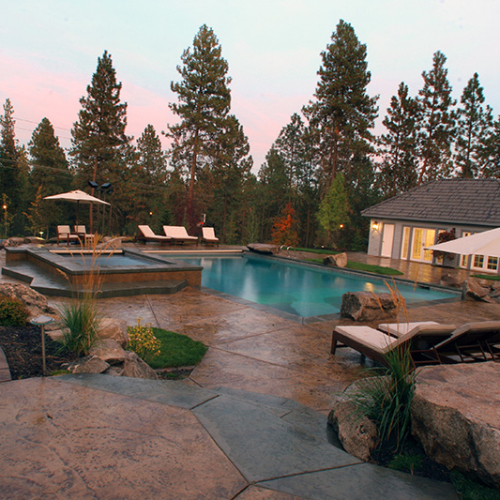 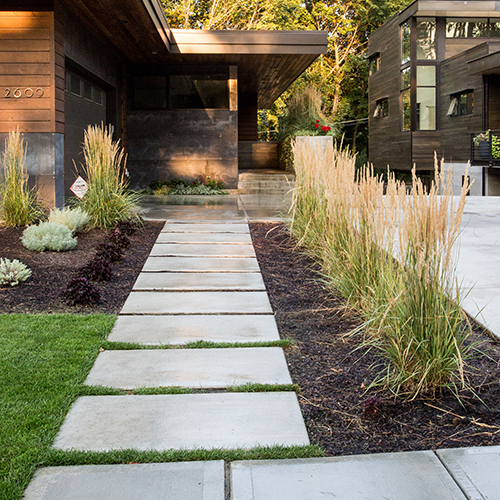 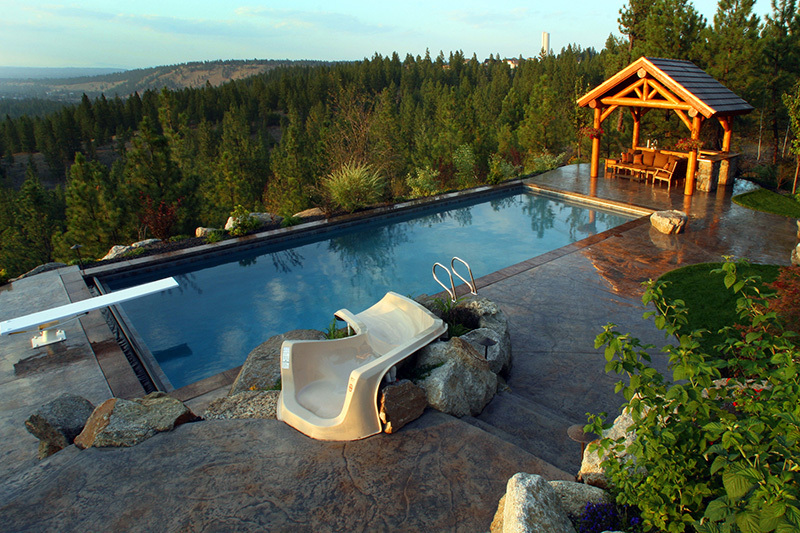 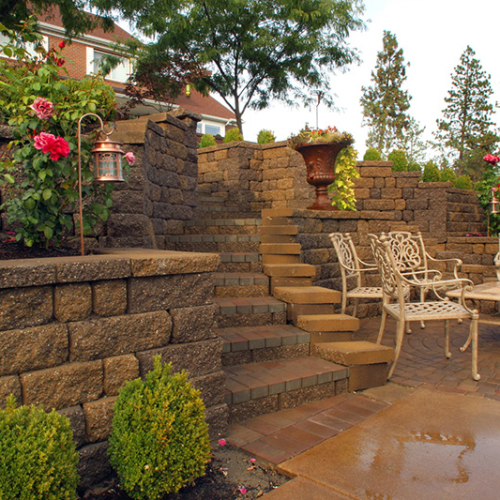 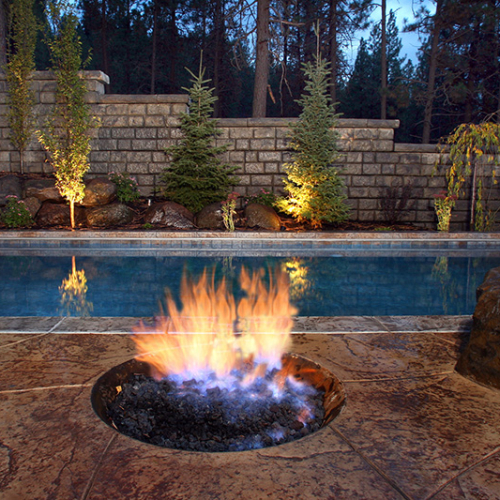 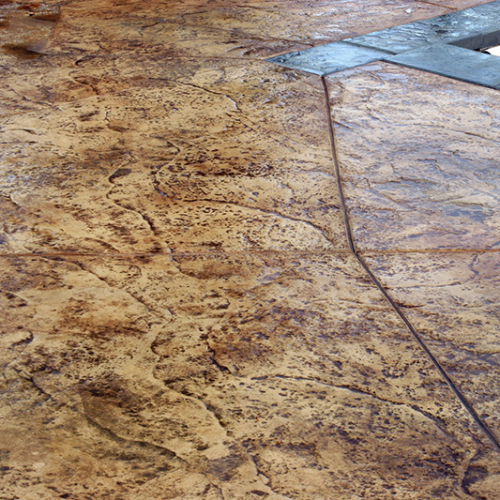 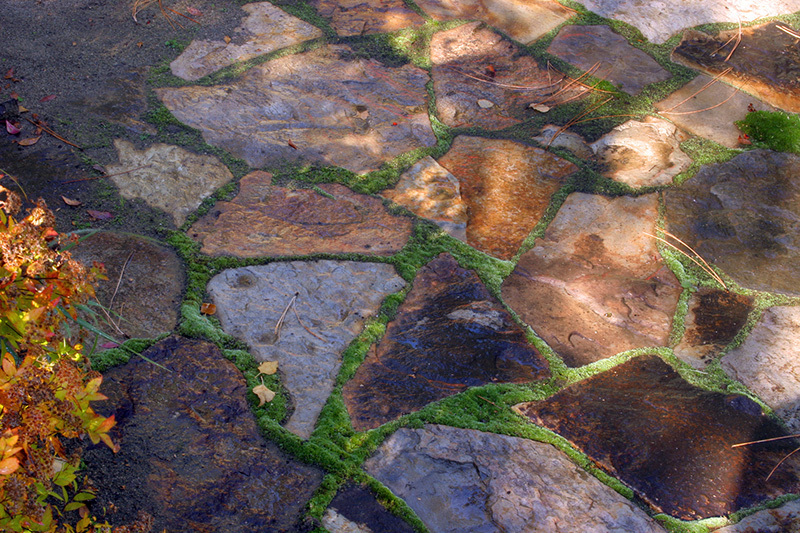 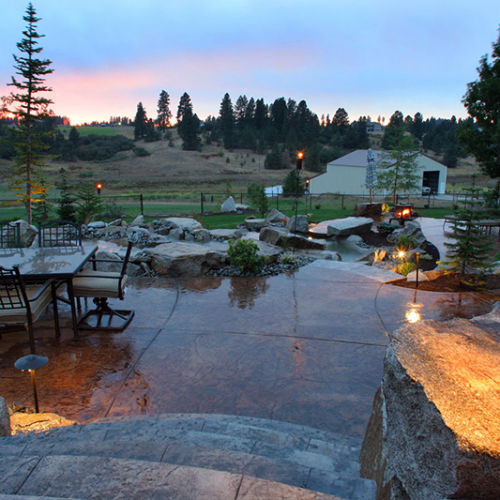 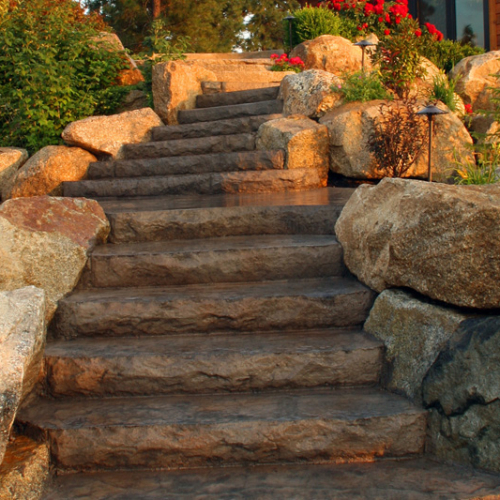 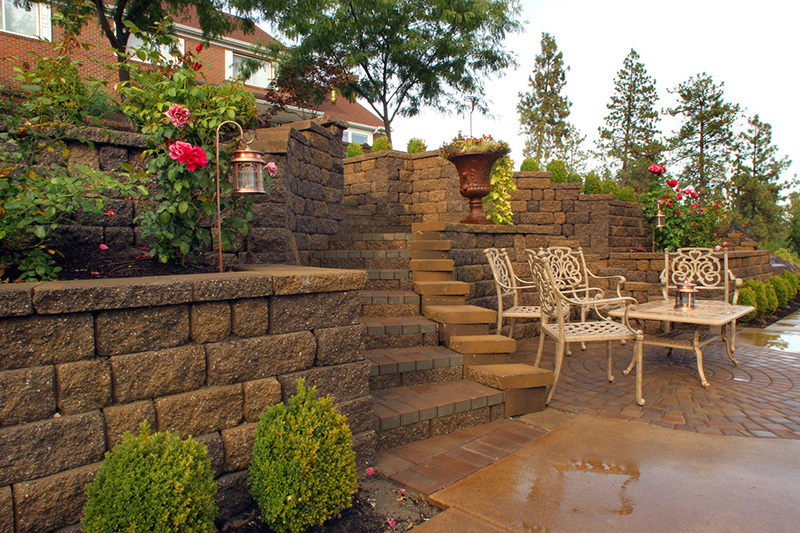 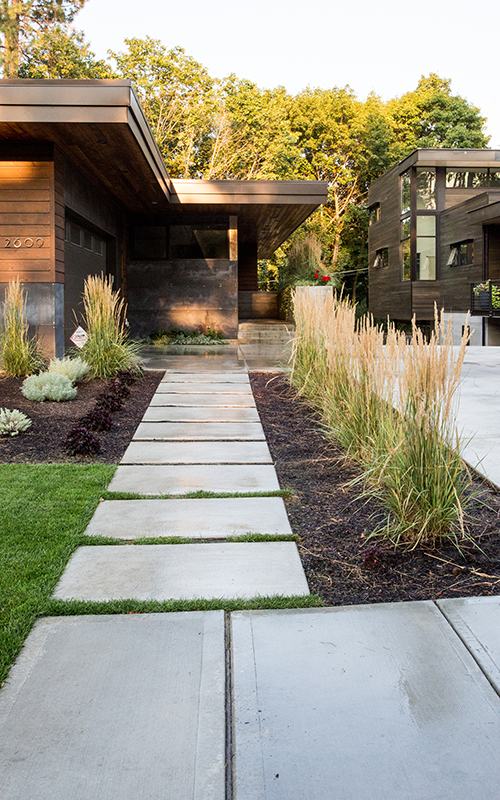 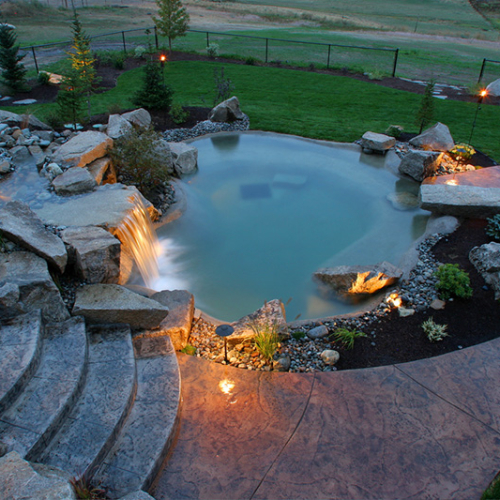 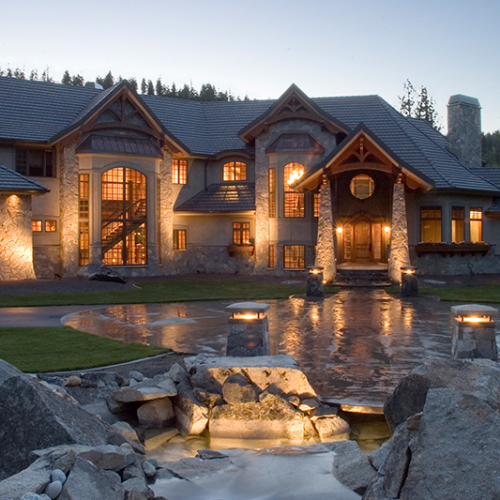 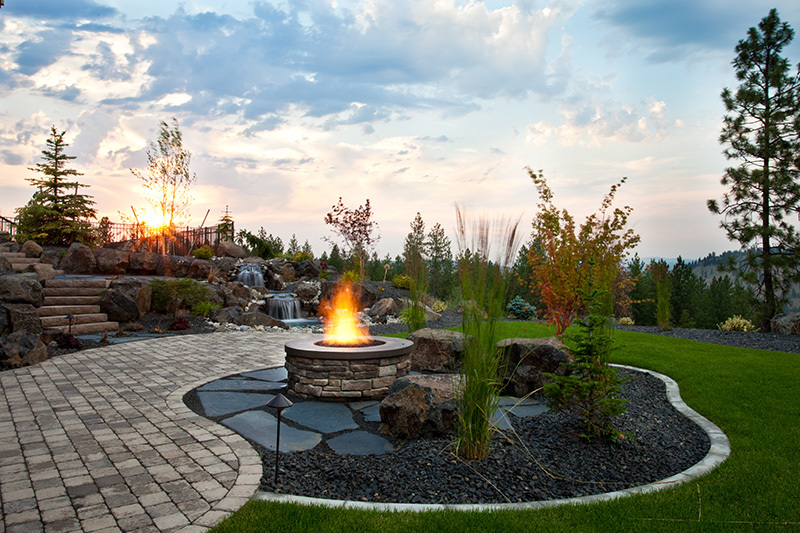 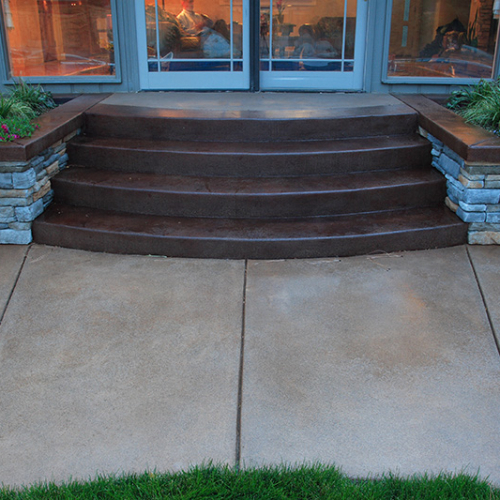 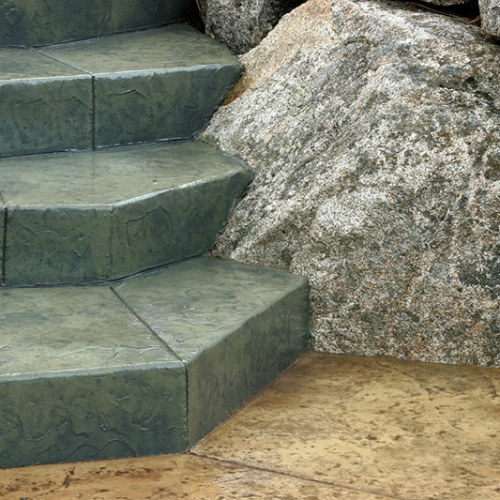 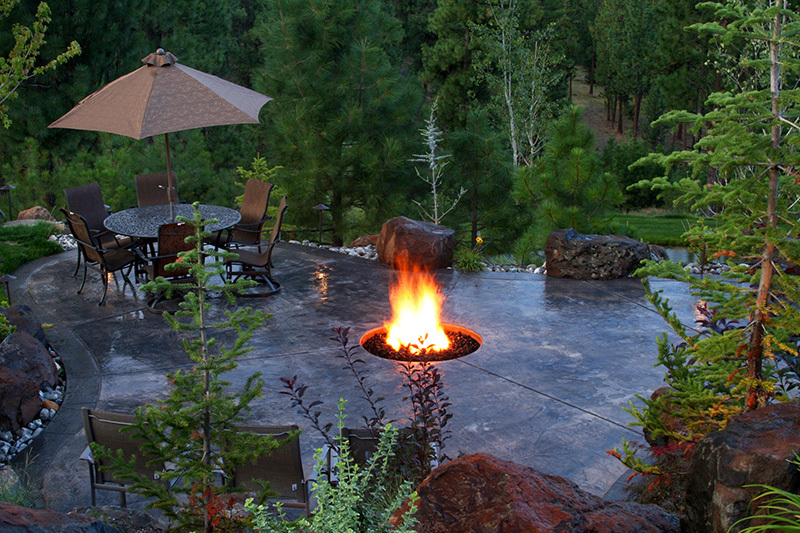 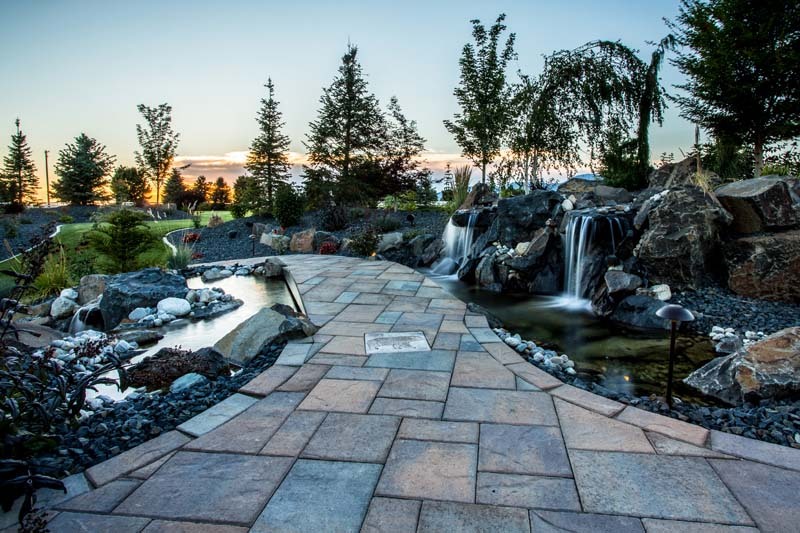 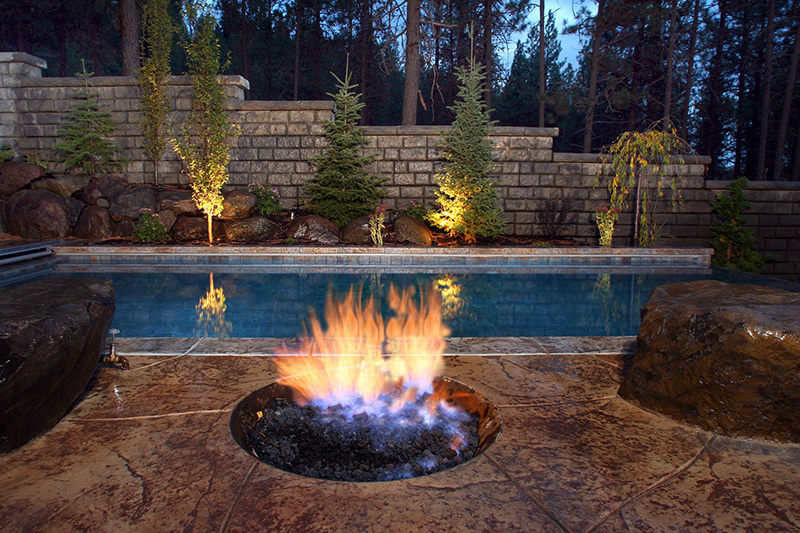 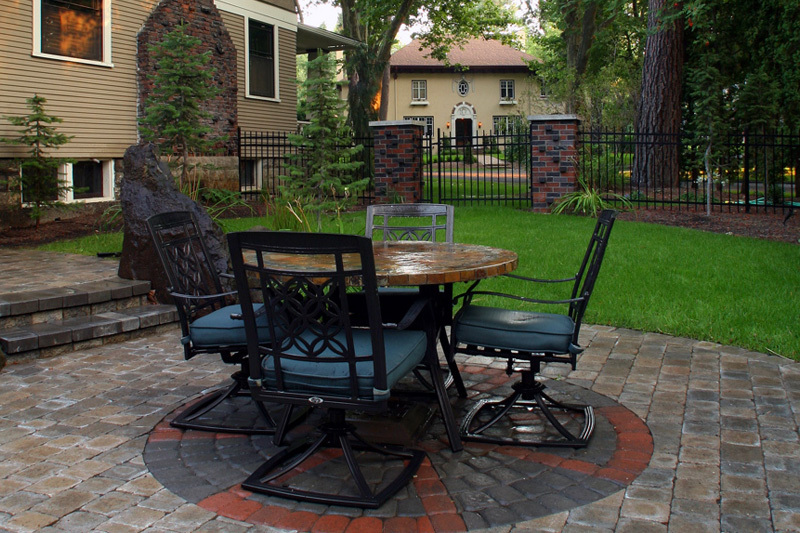 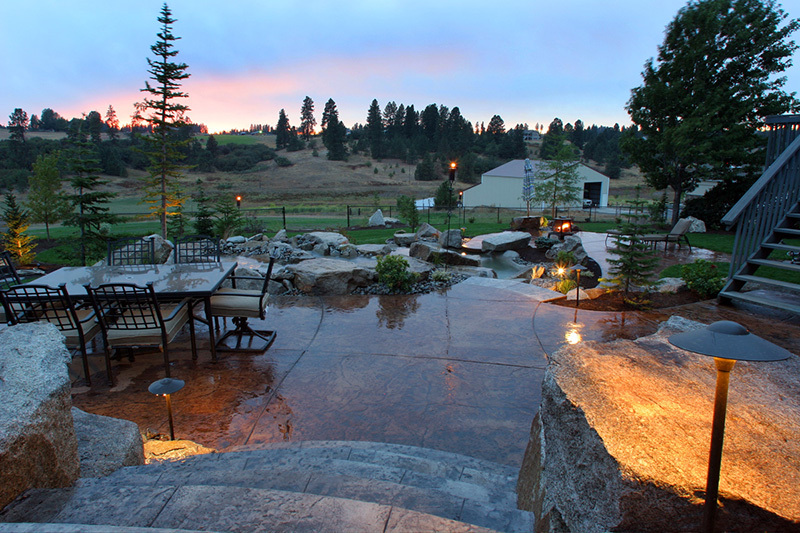 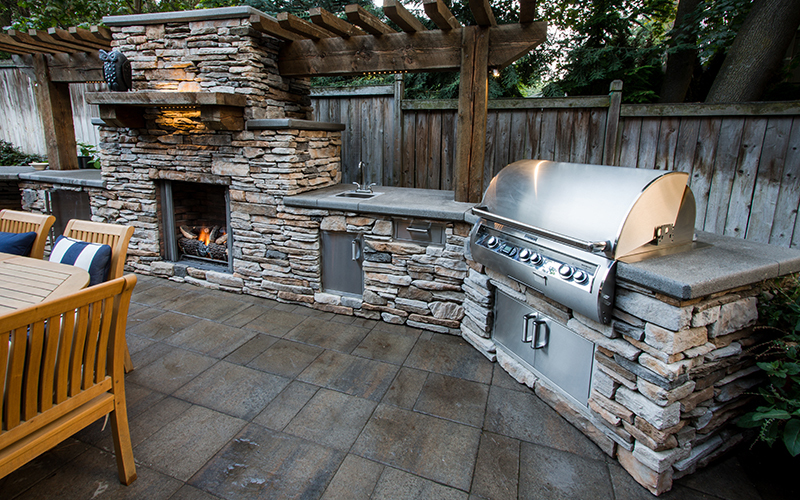 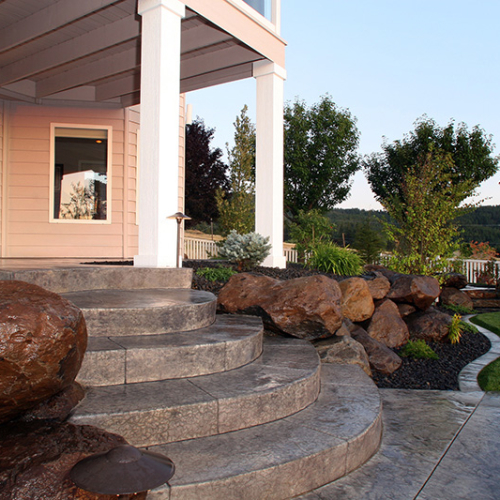 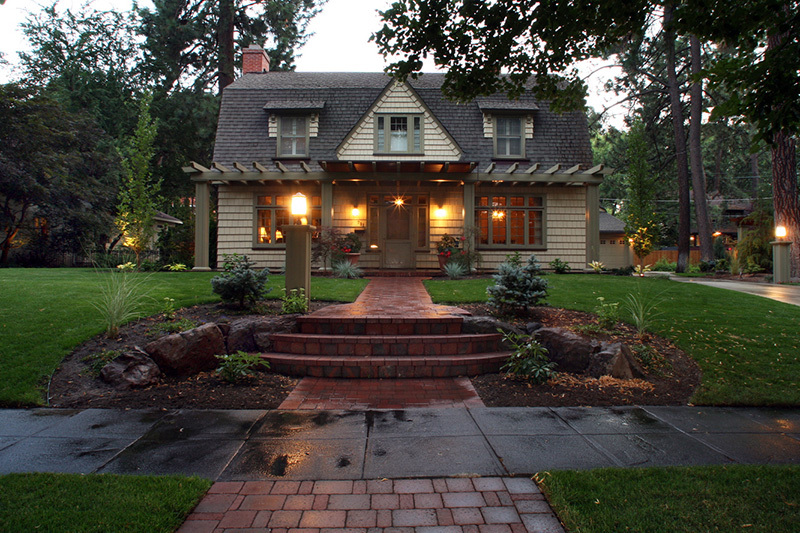 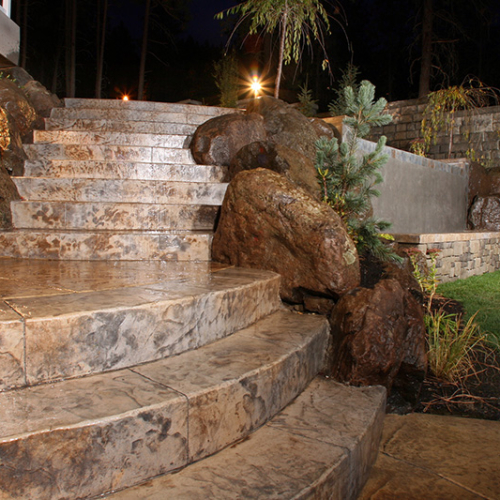 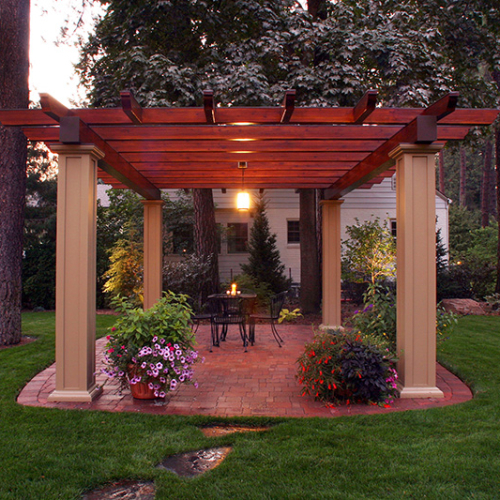 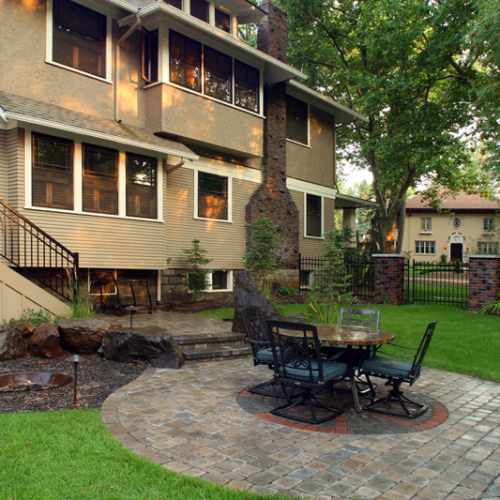 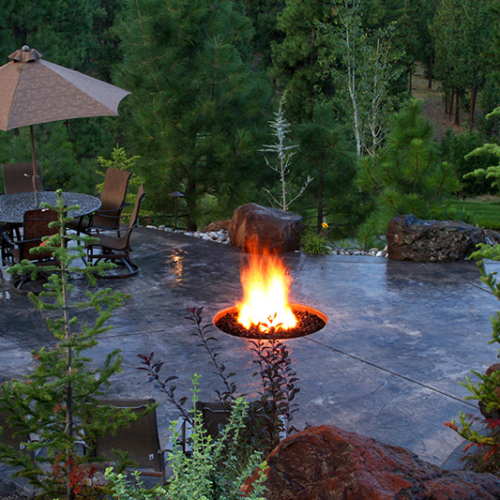 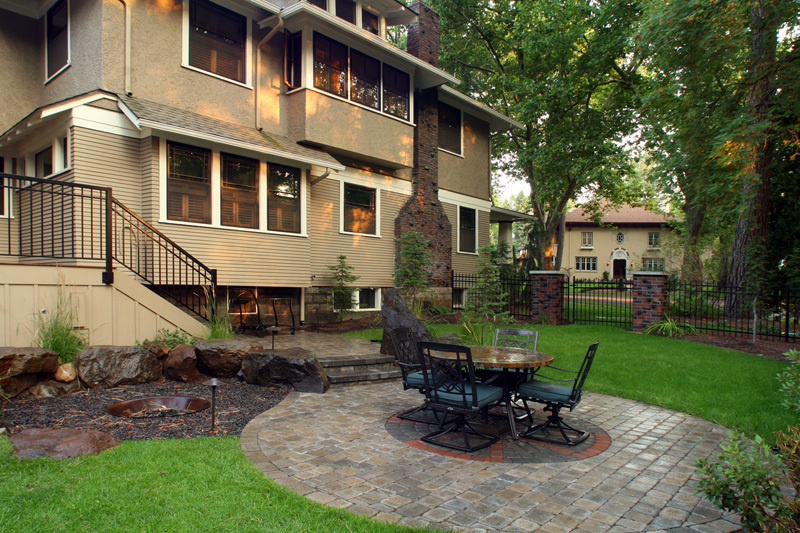 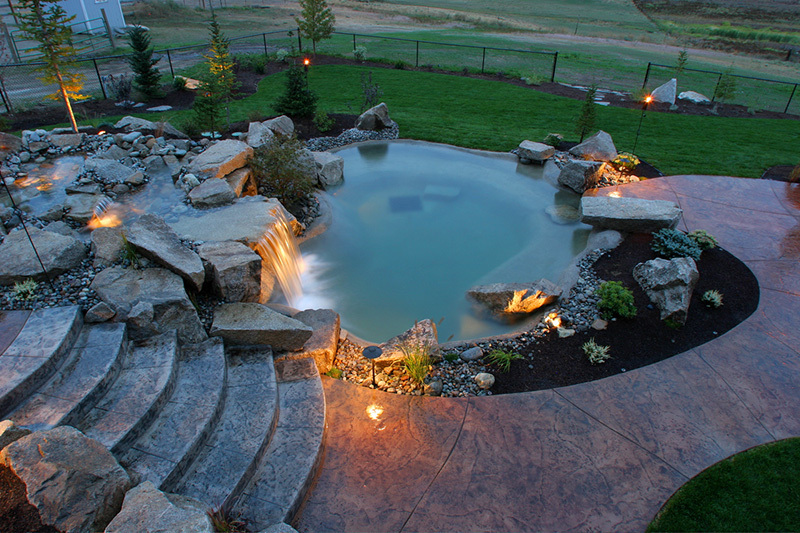 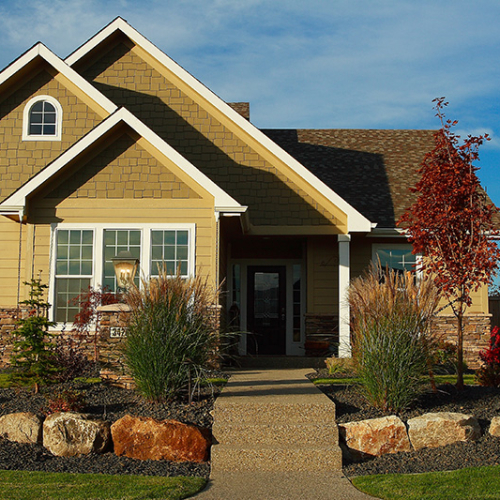 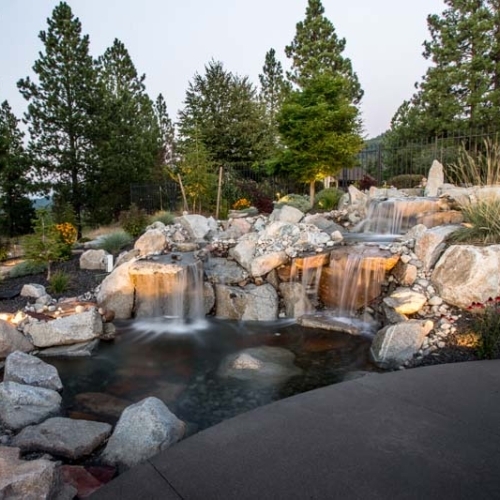 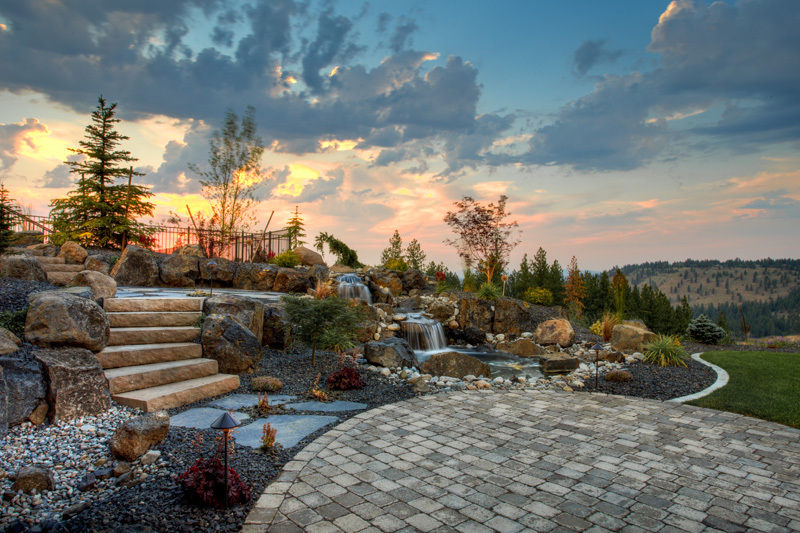 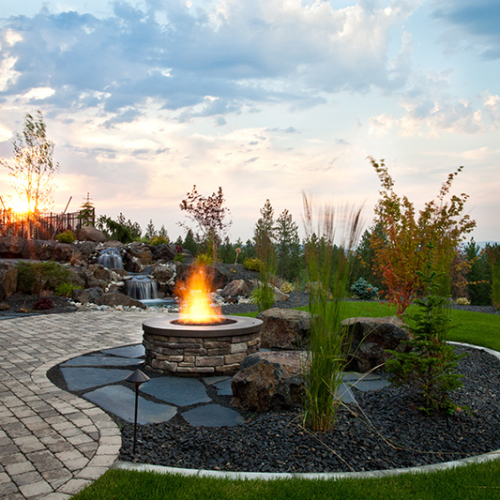 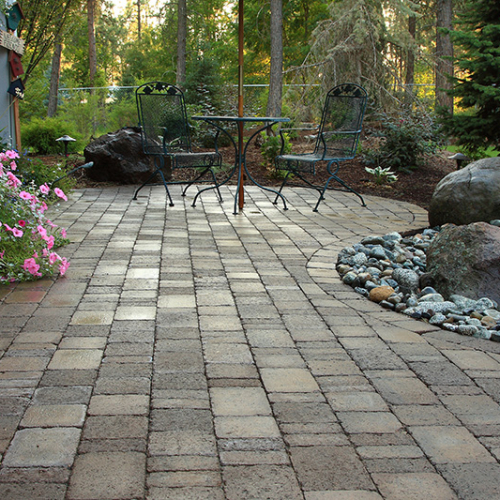 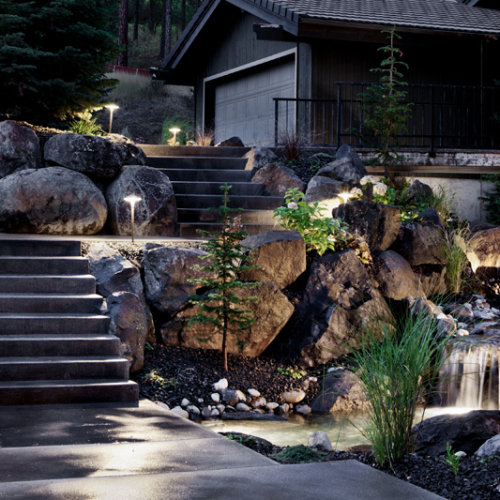 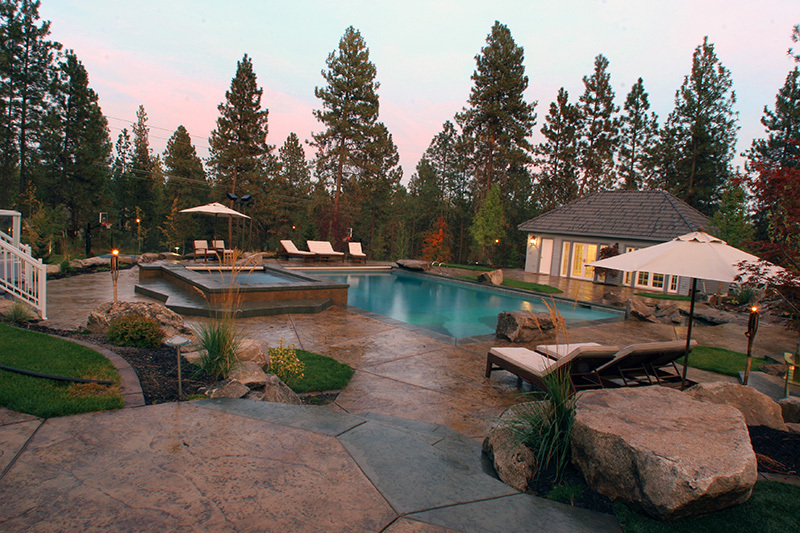 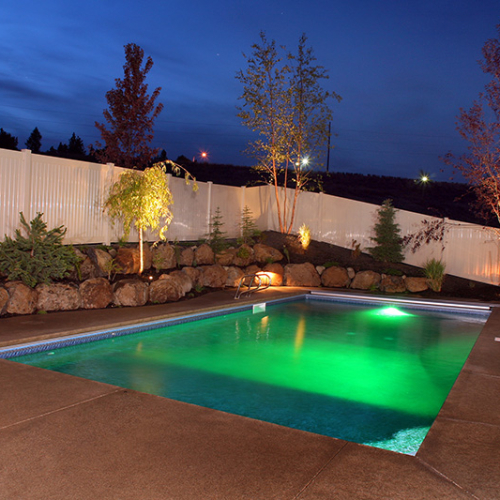 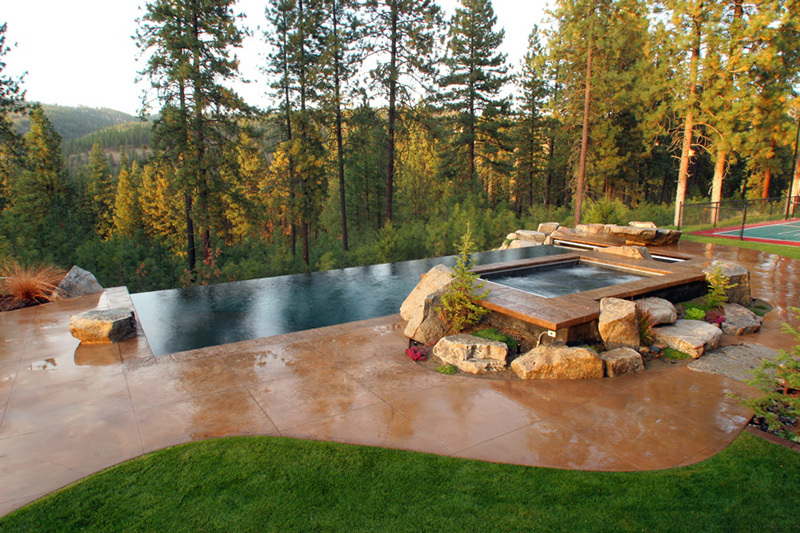 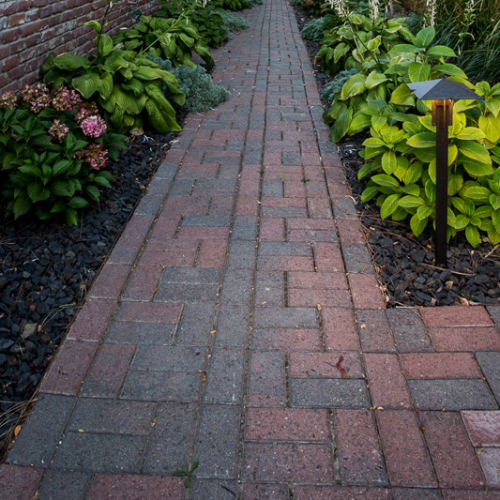 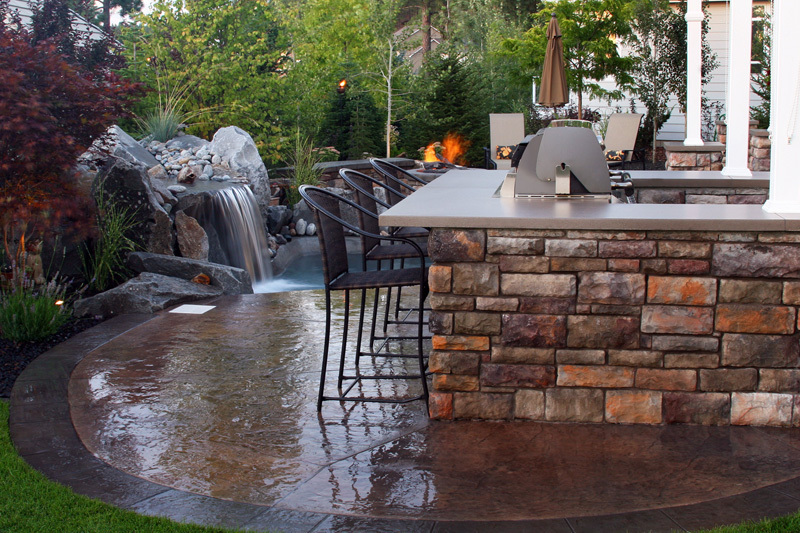 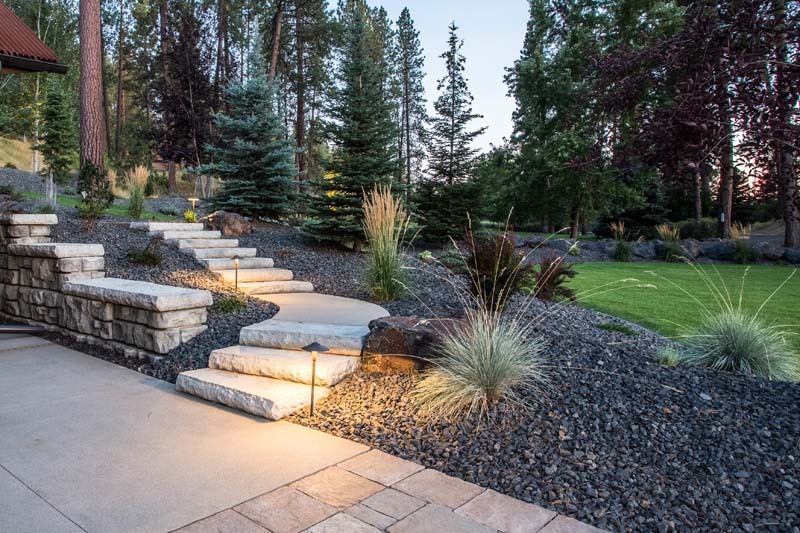 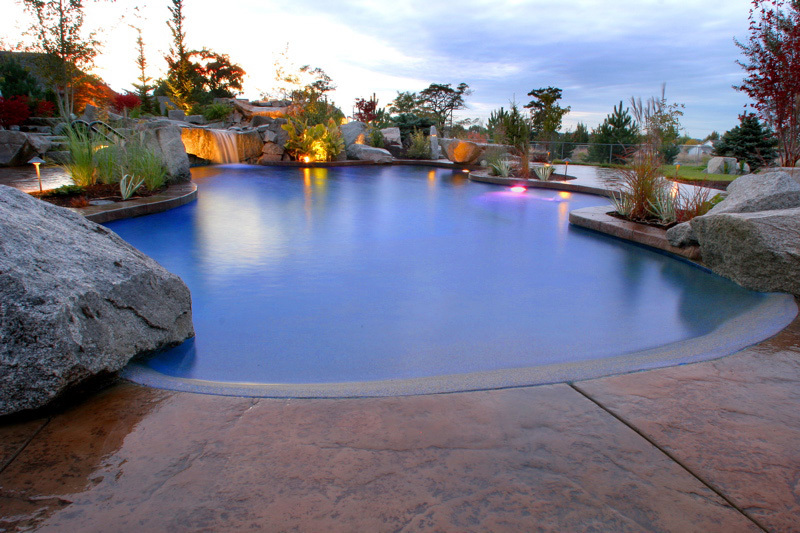 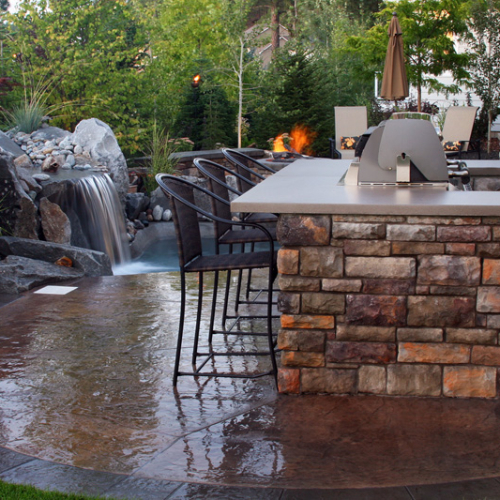 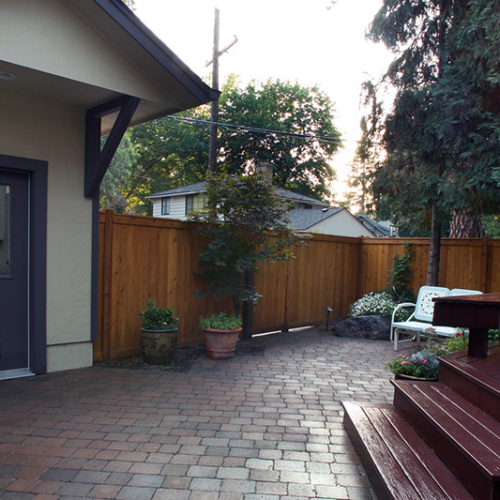 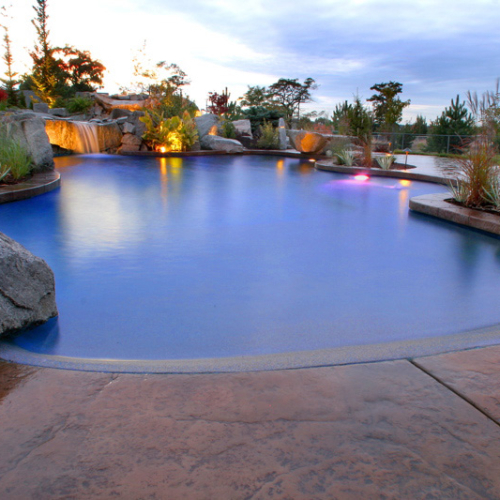 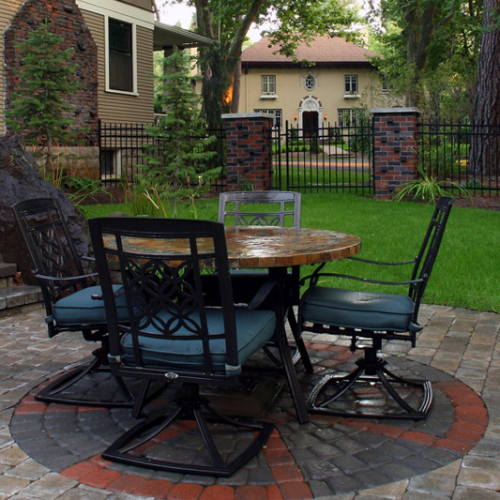 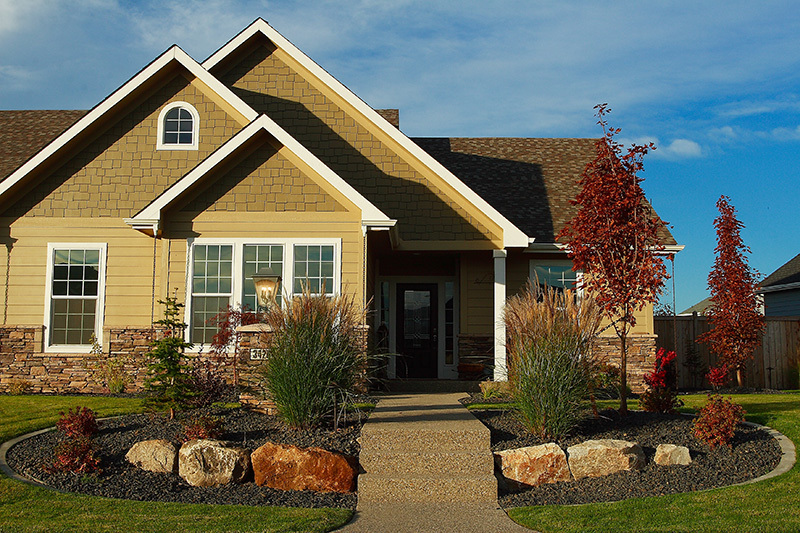 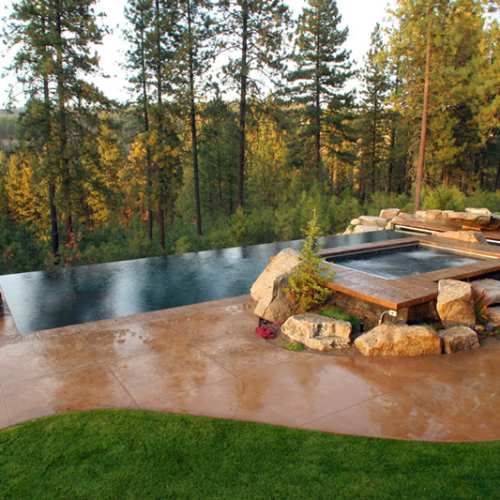 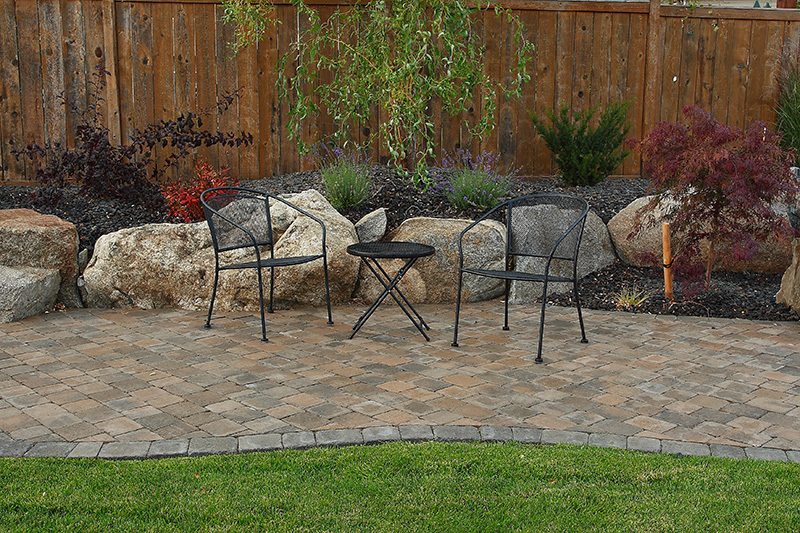 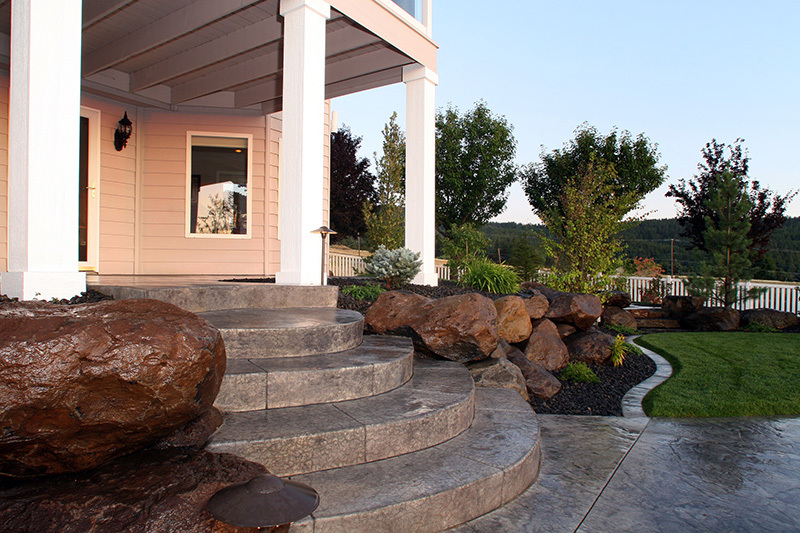 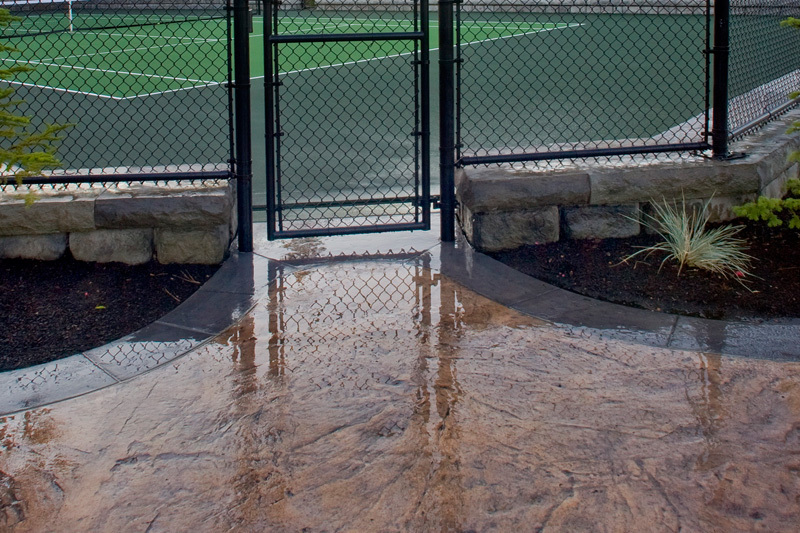 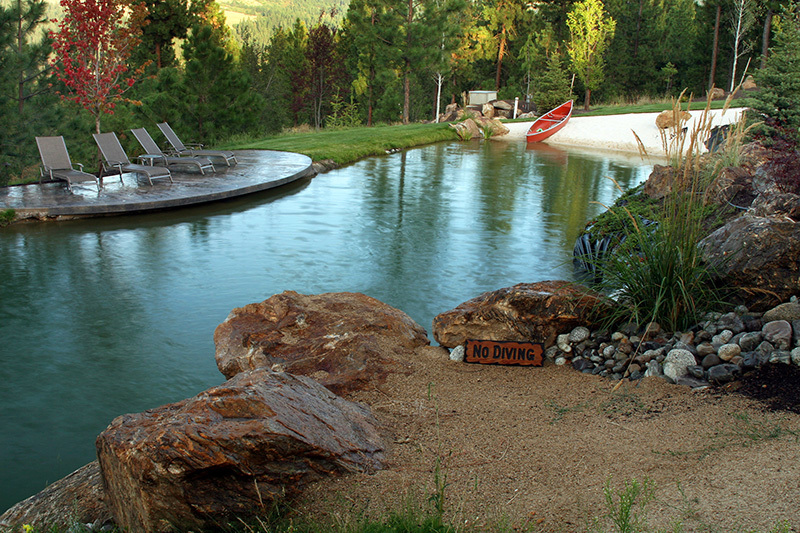 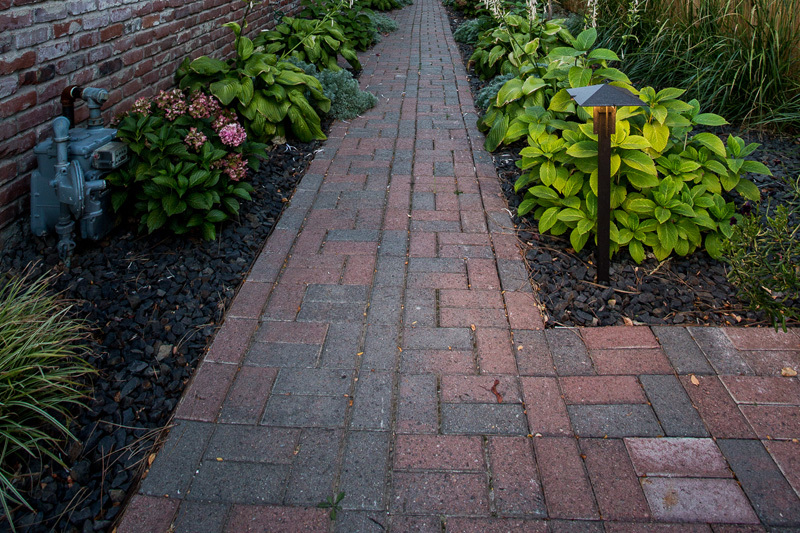 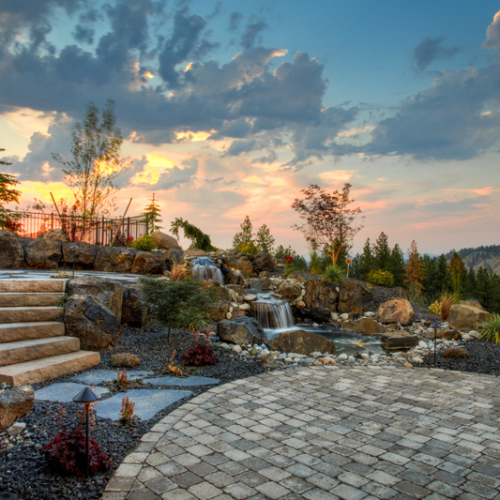 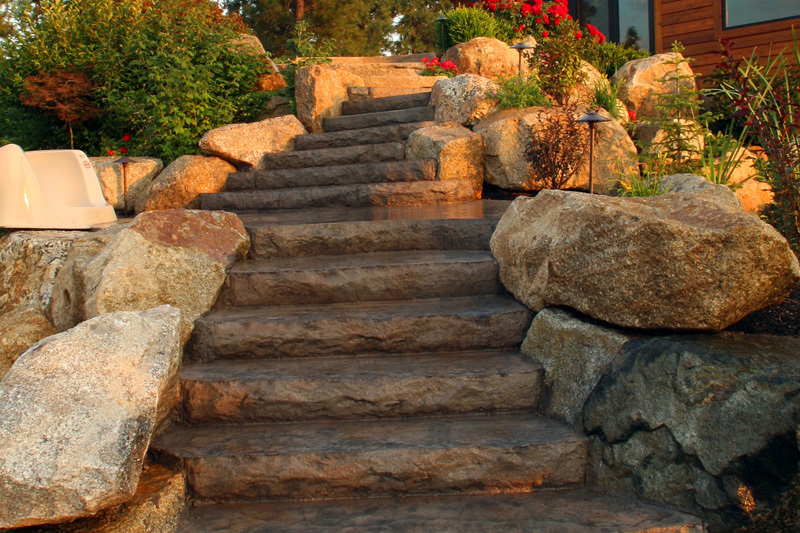 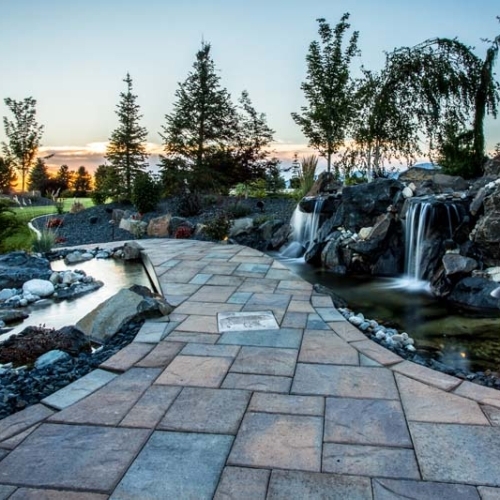 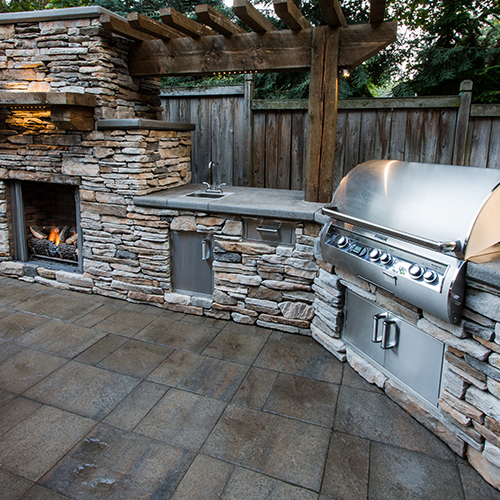 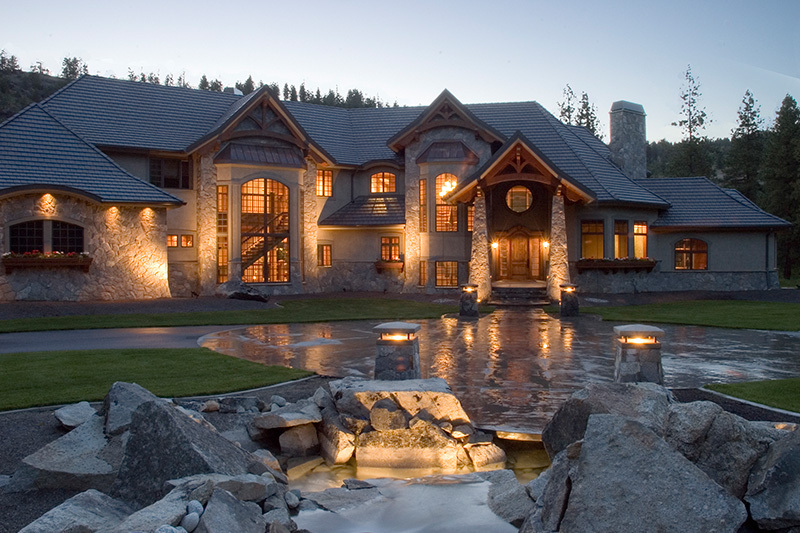 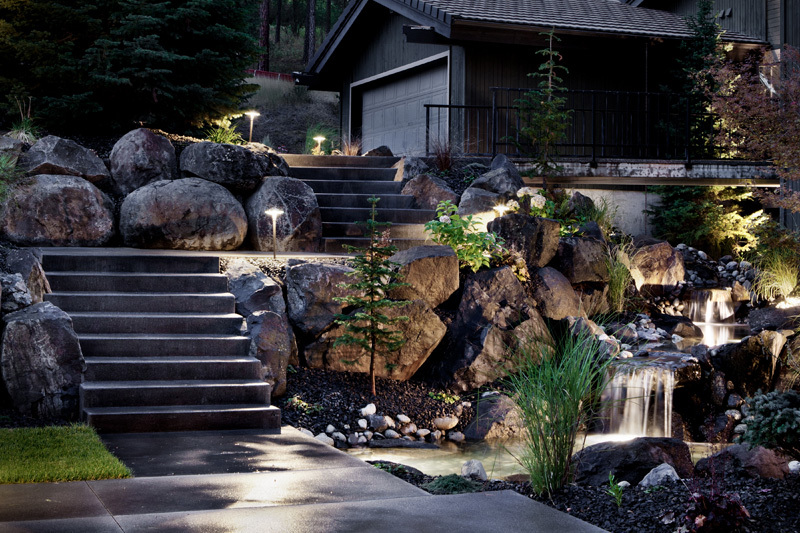 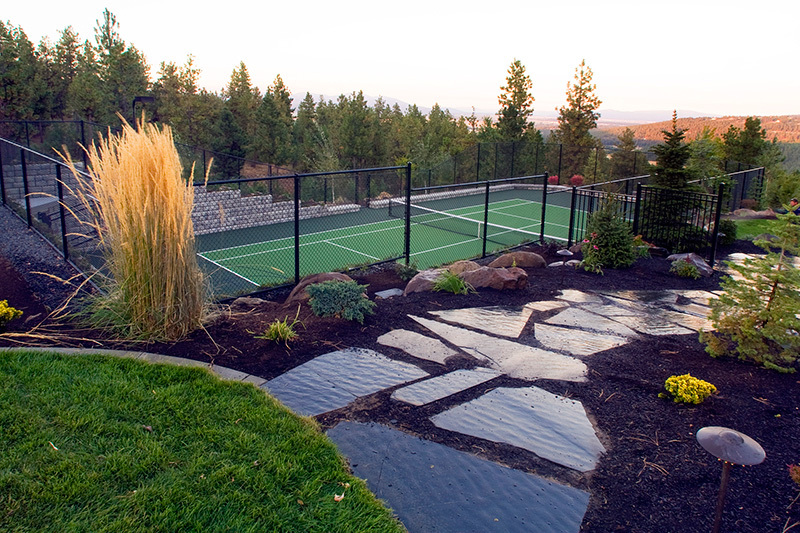 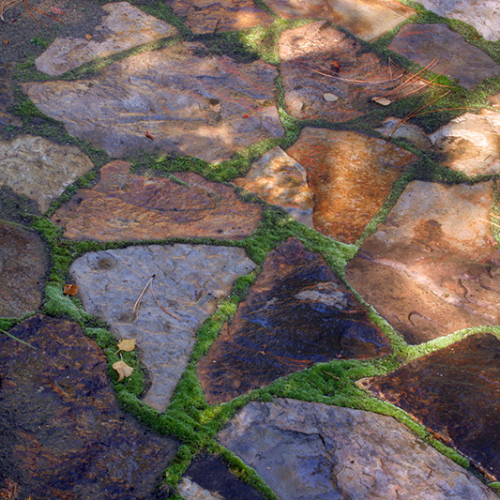 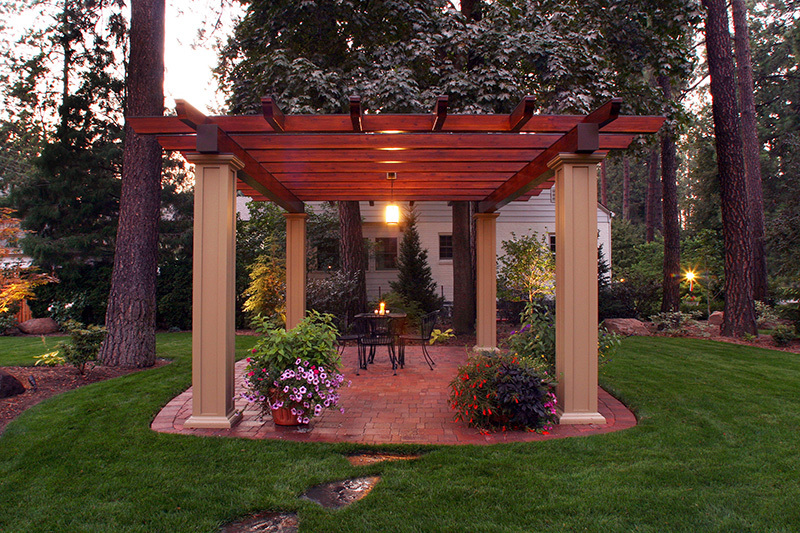 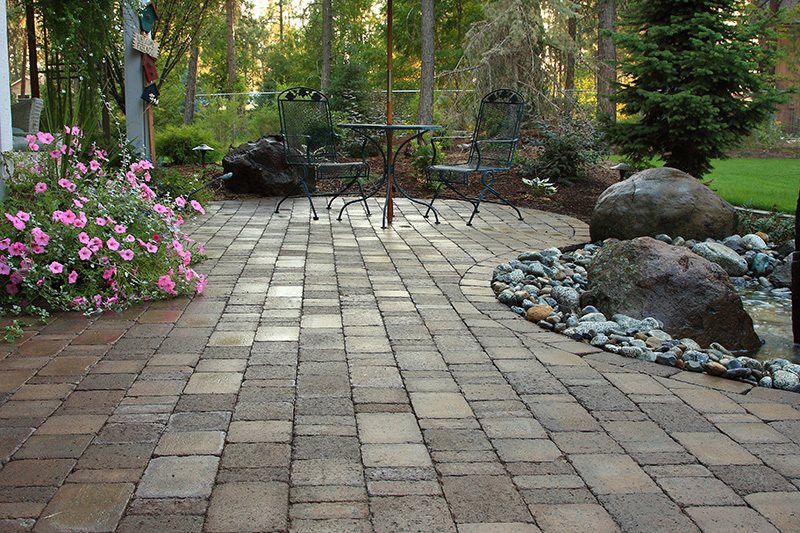 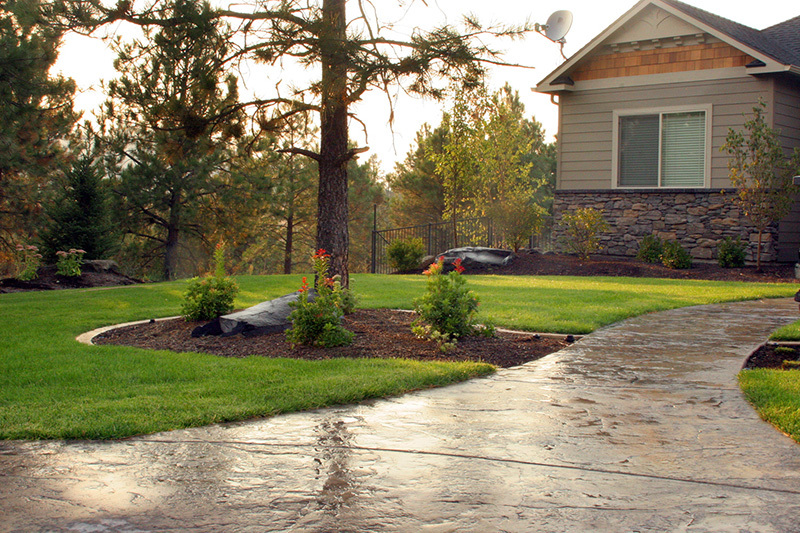 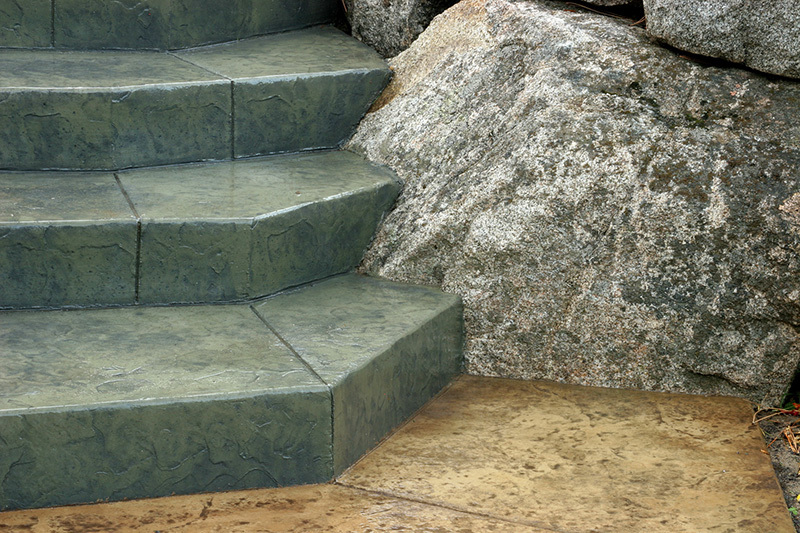 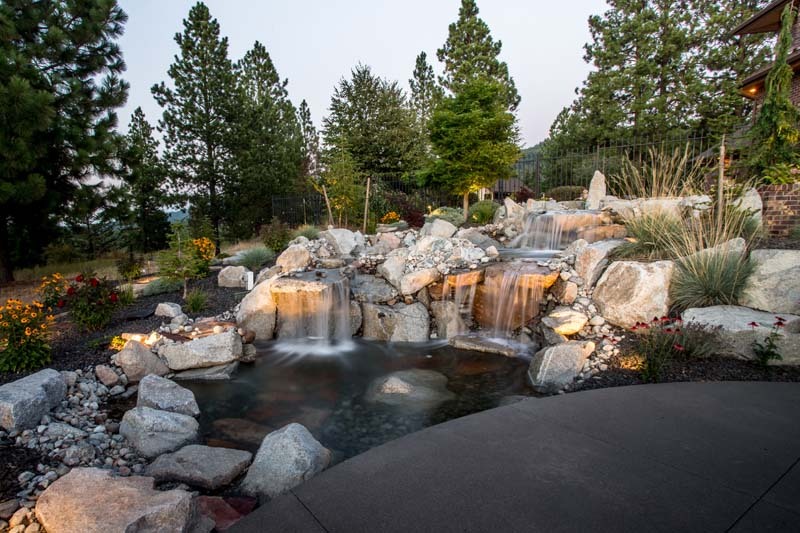 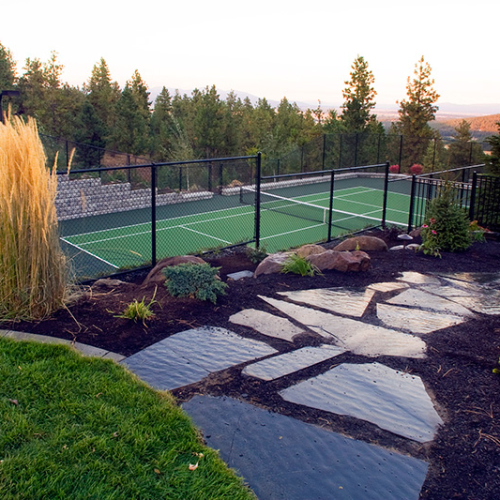 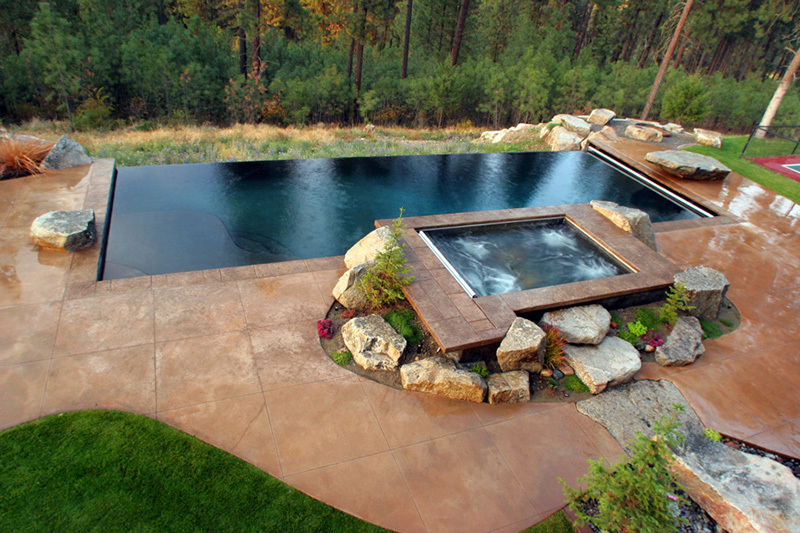 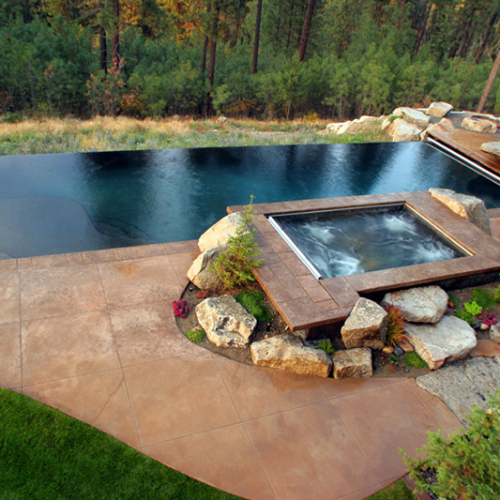 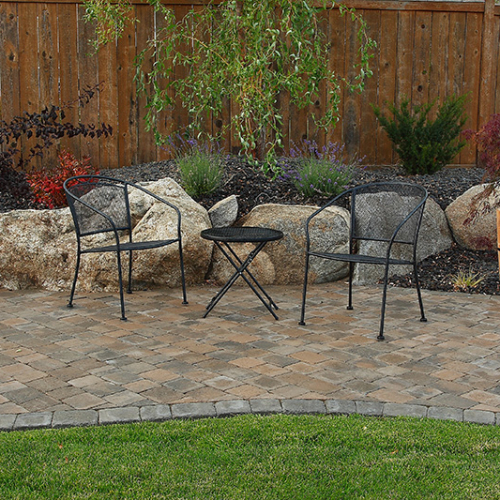 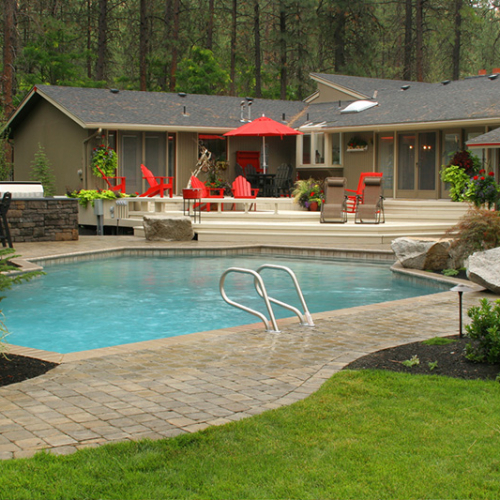 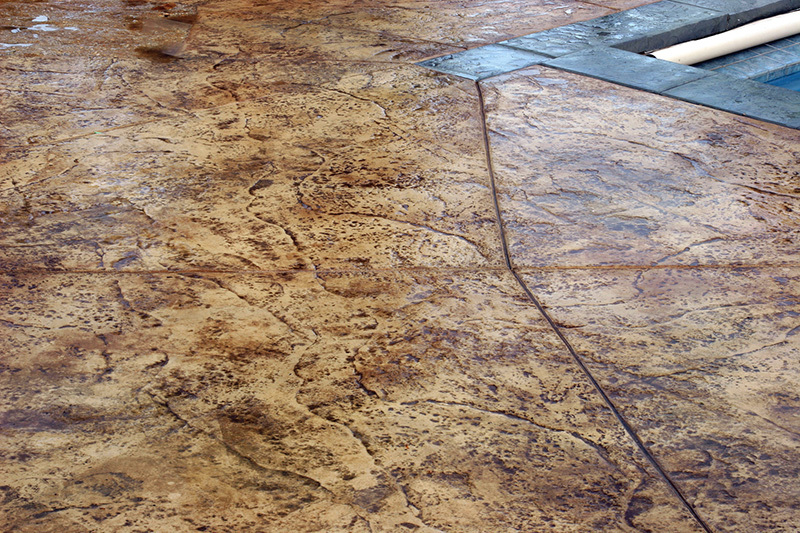 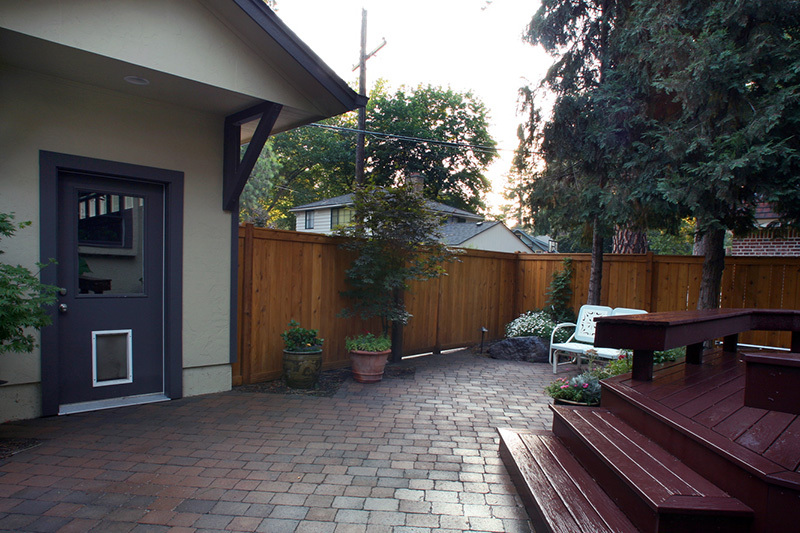 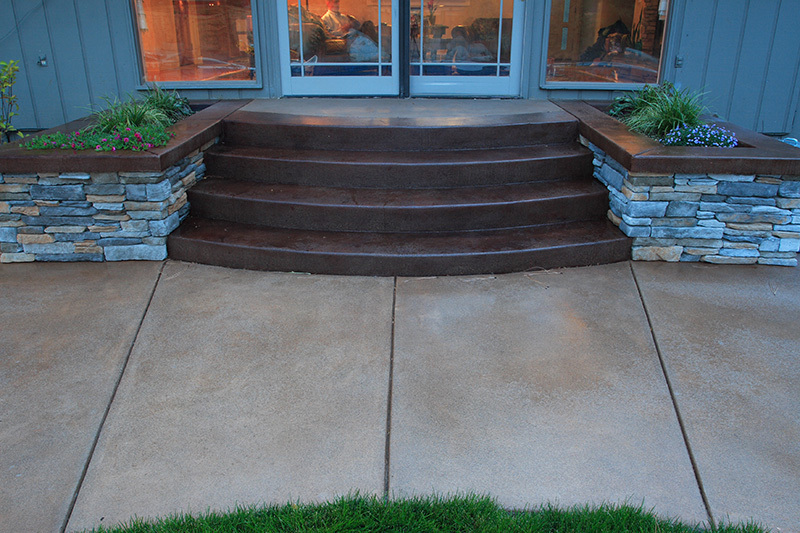 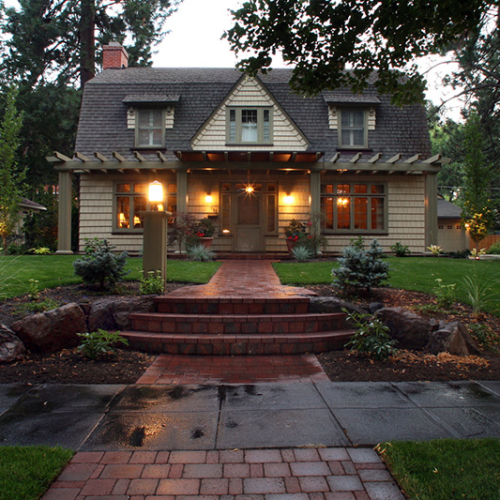 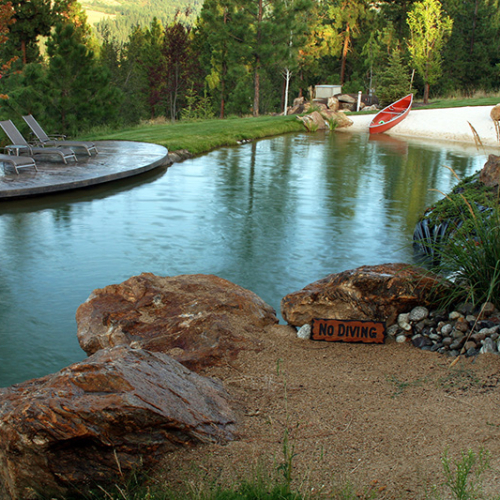 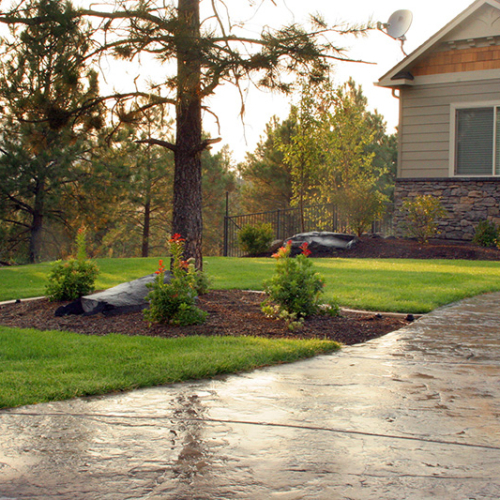 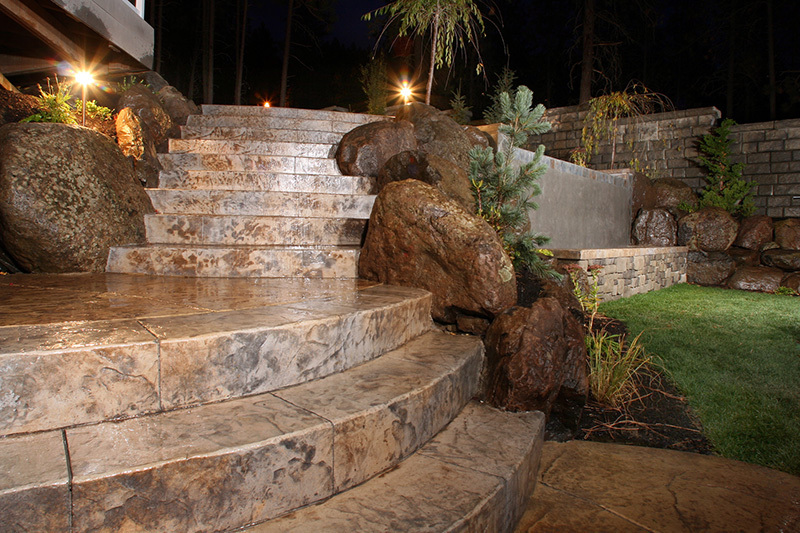 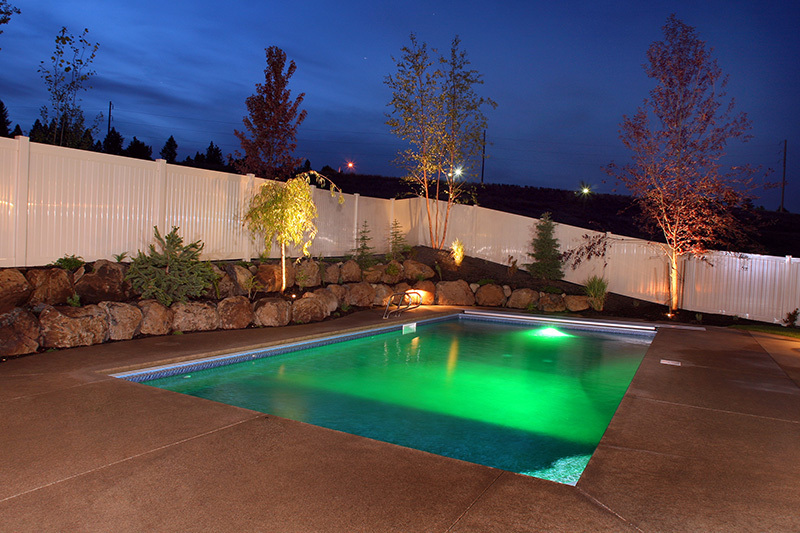 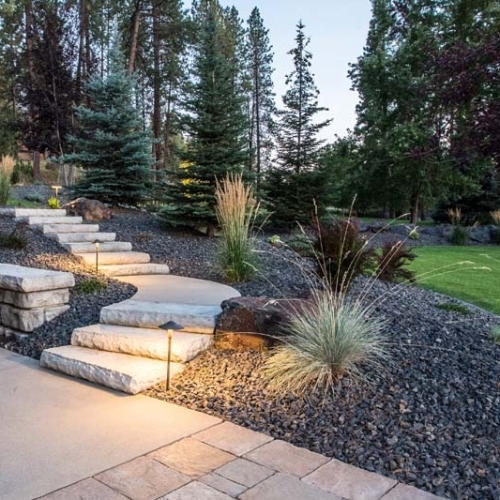 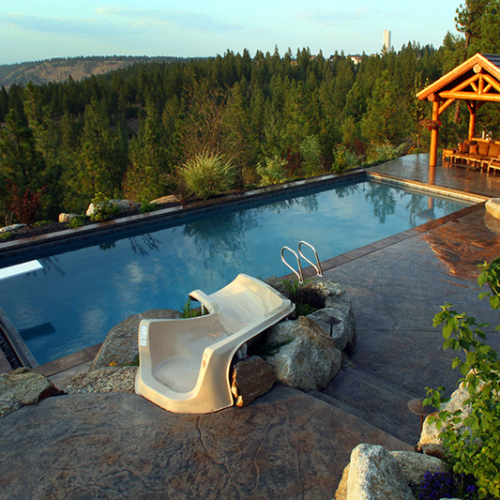 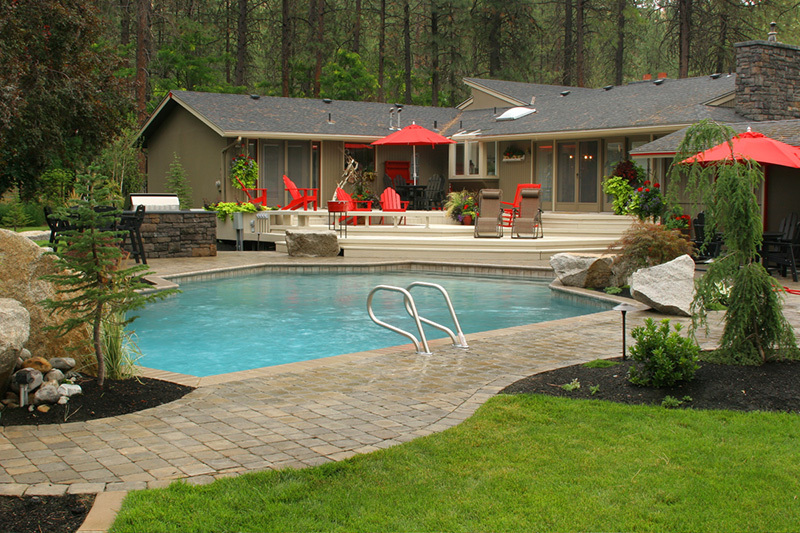 One of the best ways to enhance your project is by introducing unique hardscaping materials into your space. 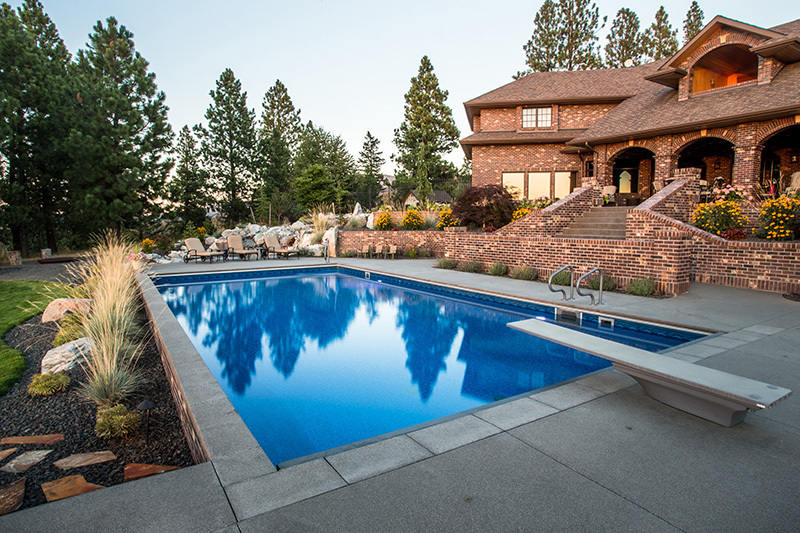 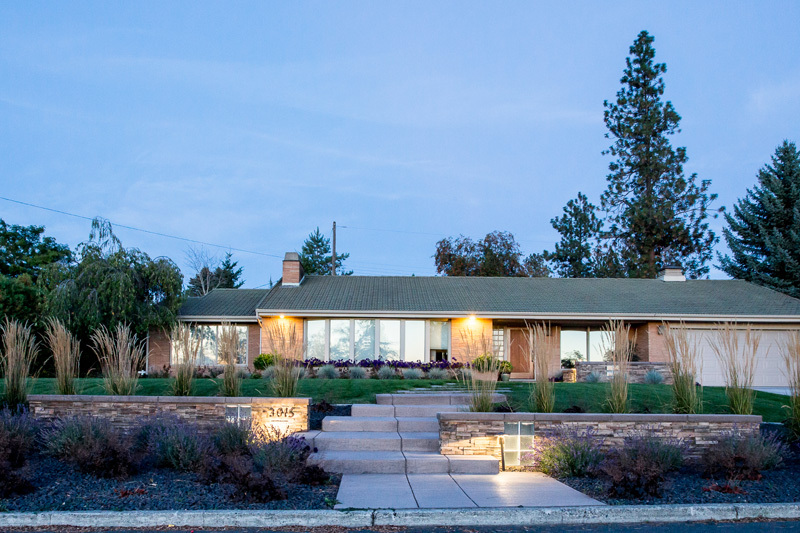 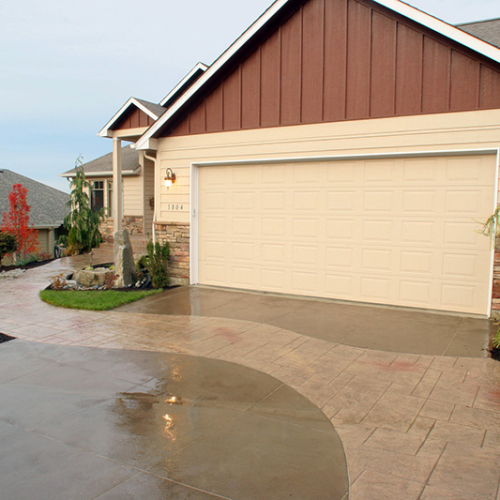 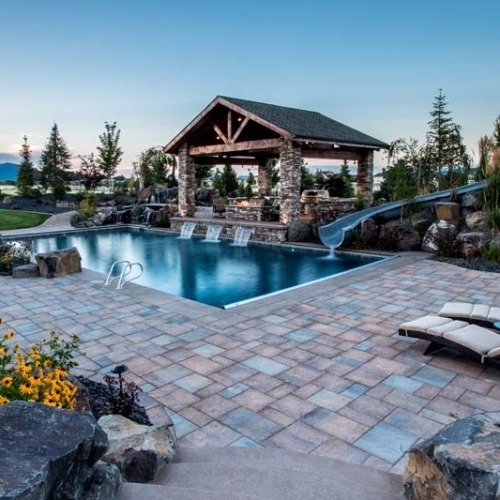 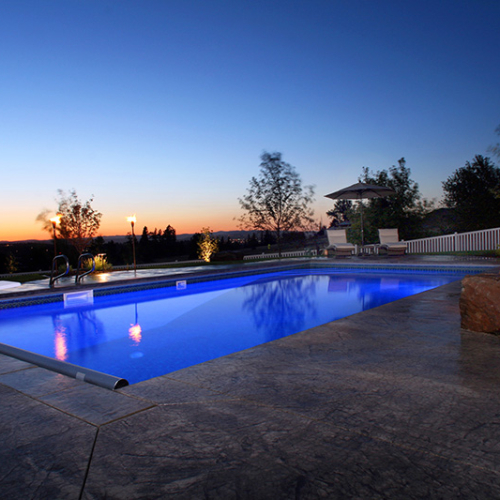 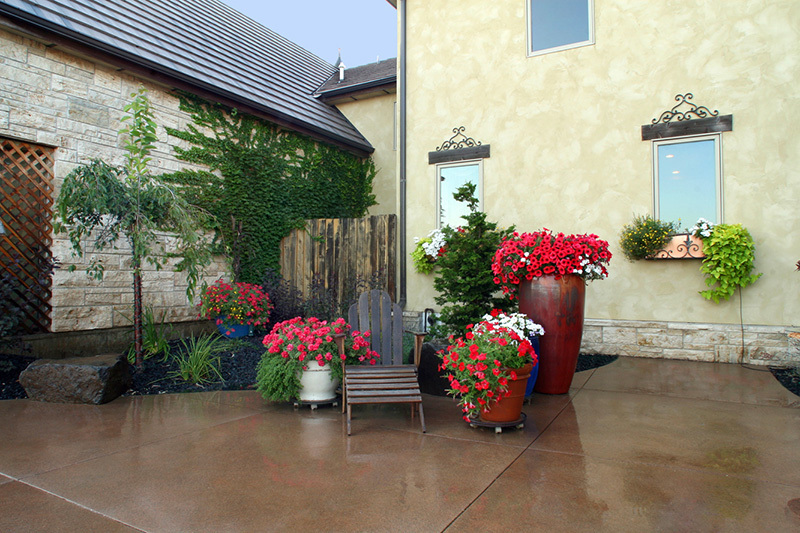 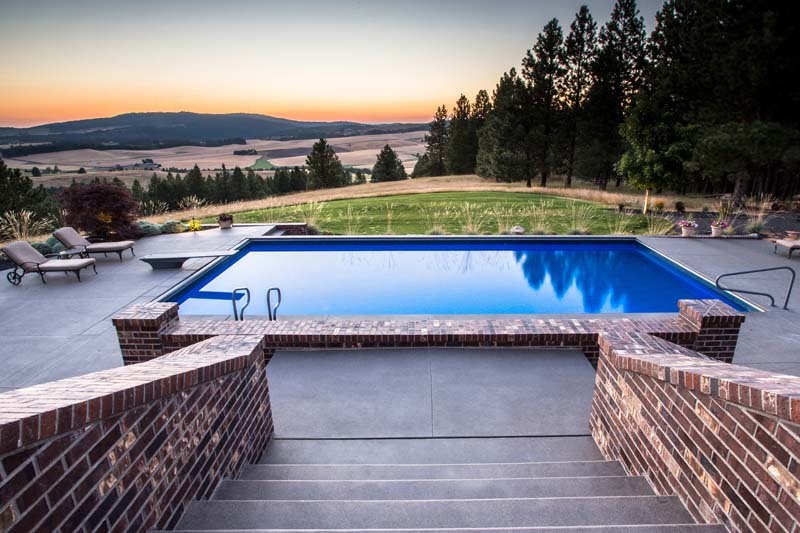 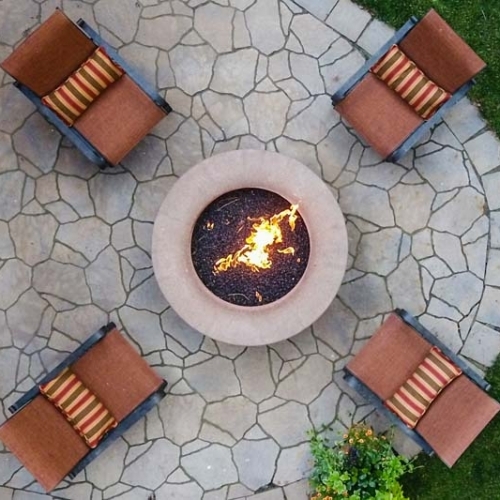 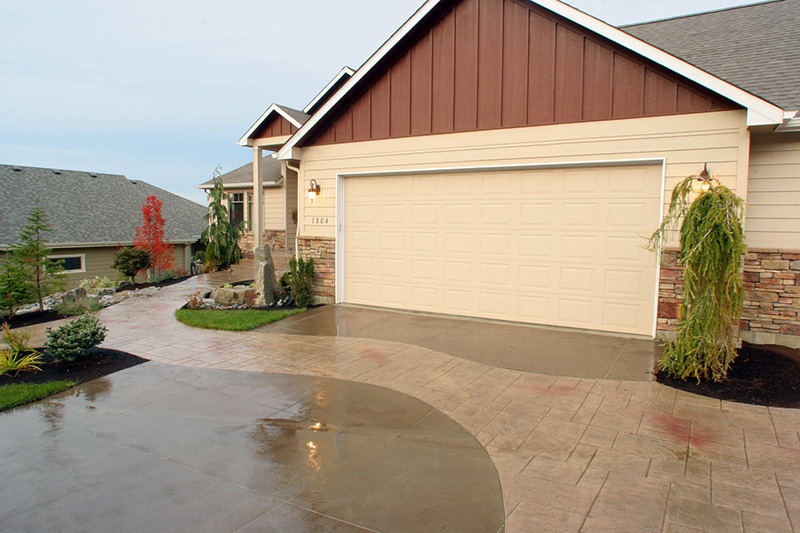 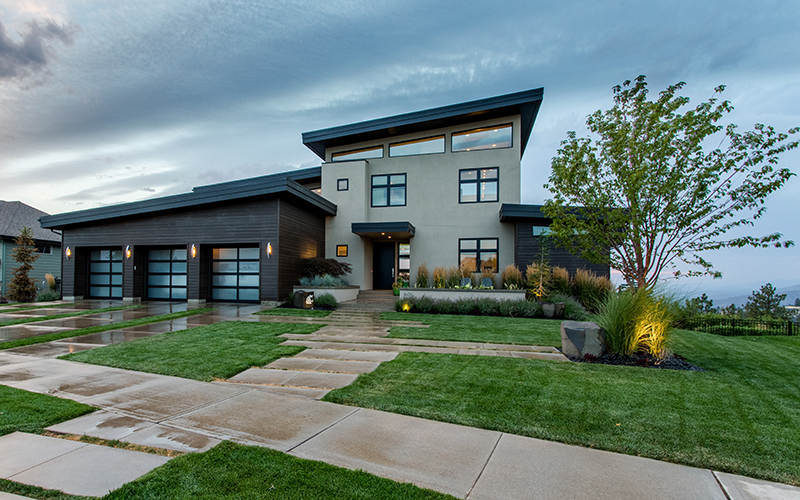 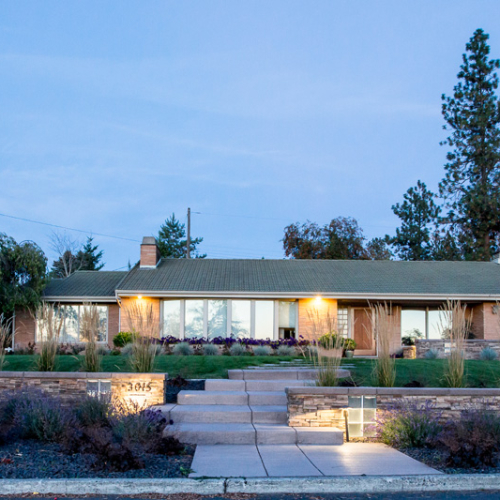 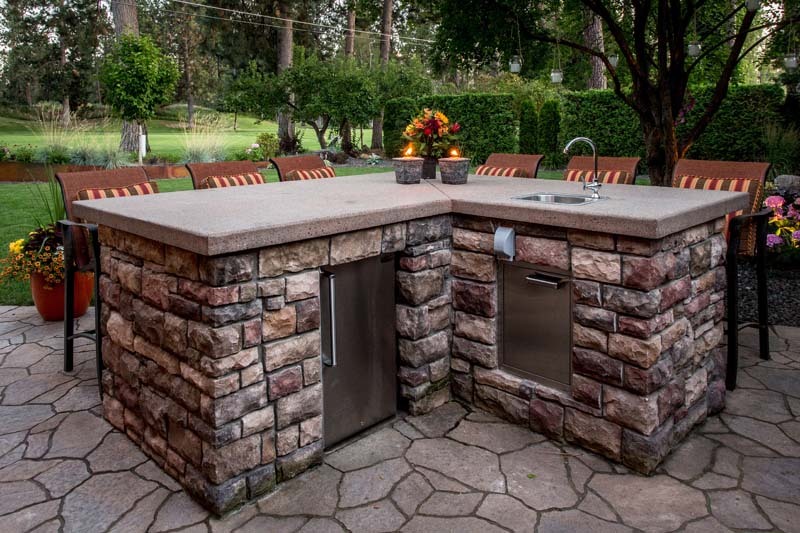 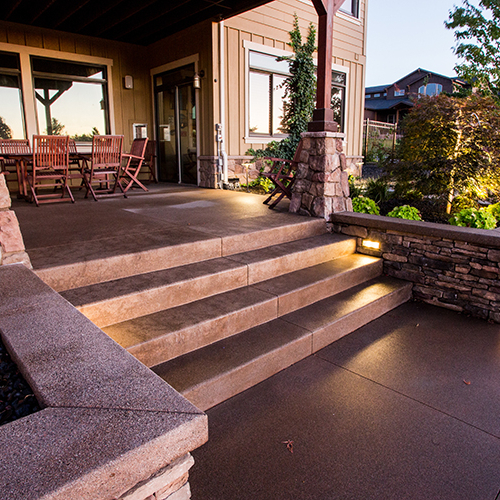 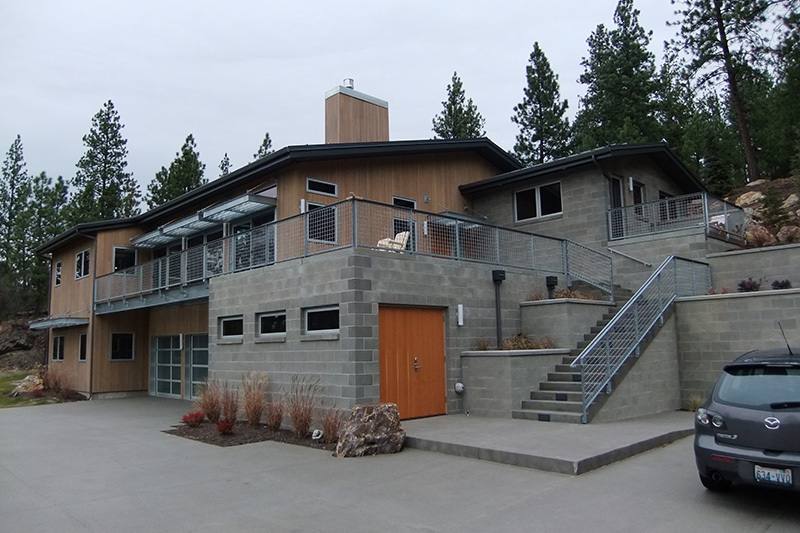 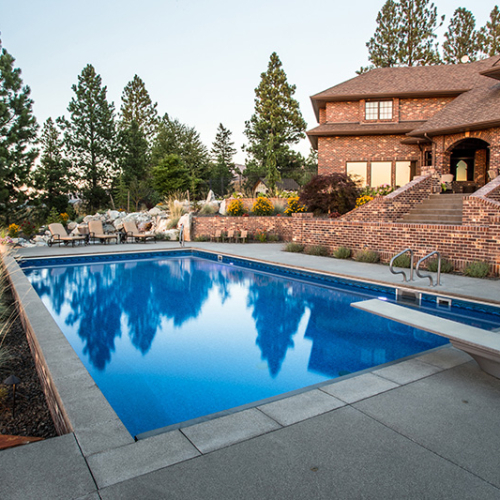 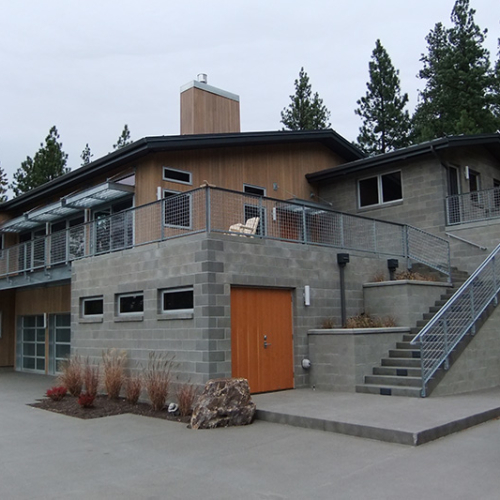 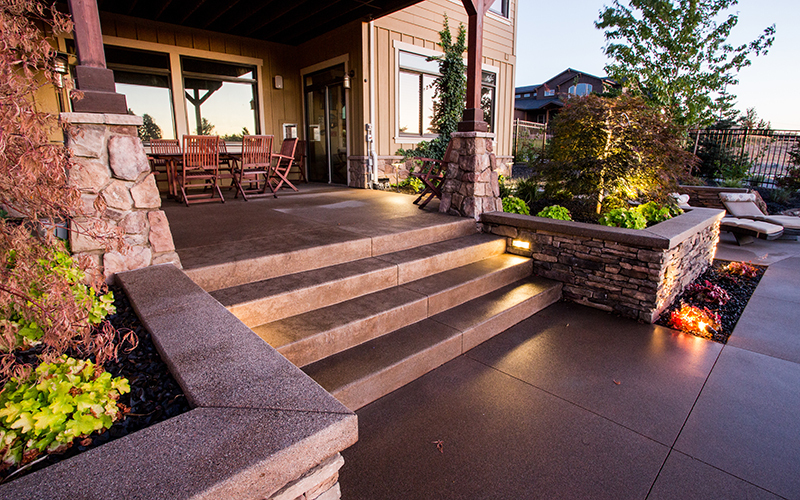 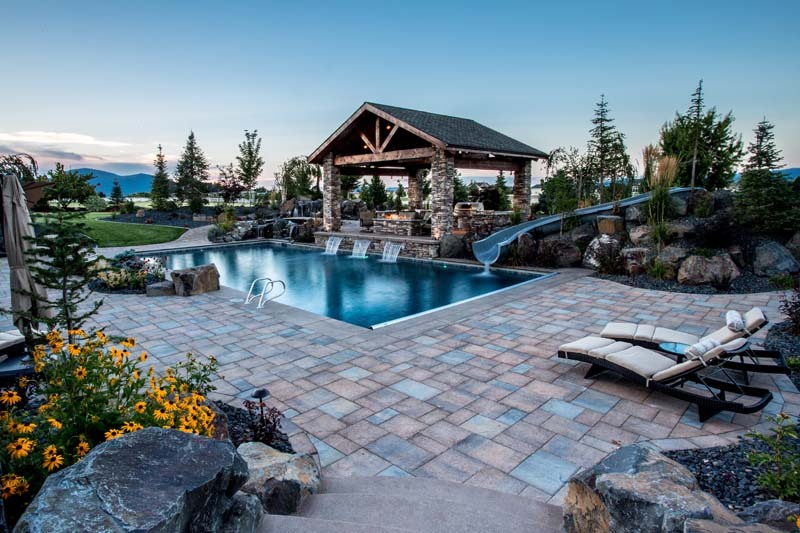 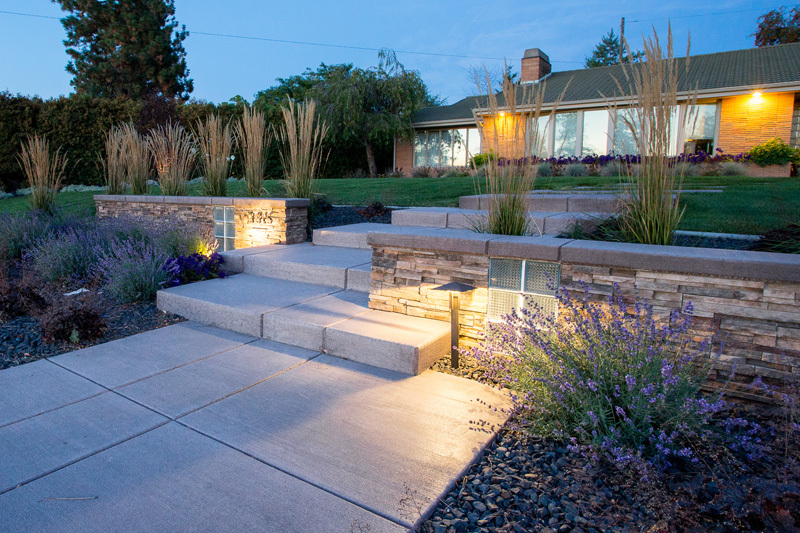 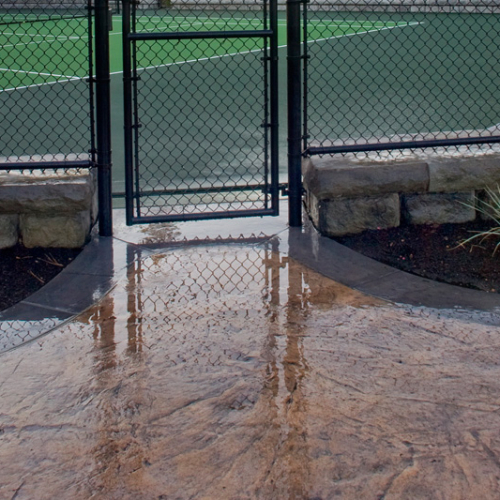 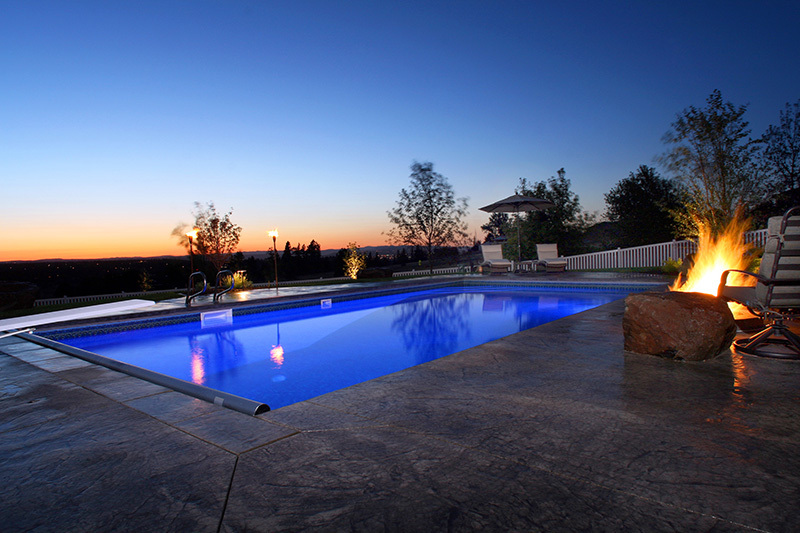 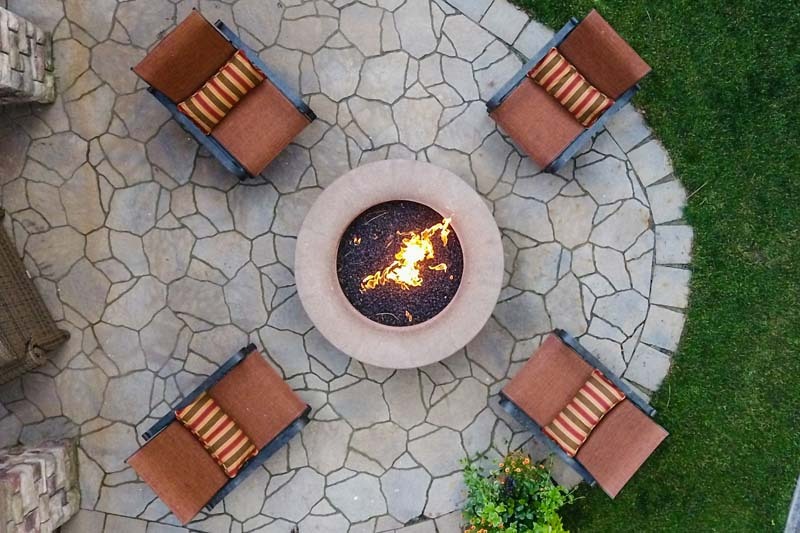 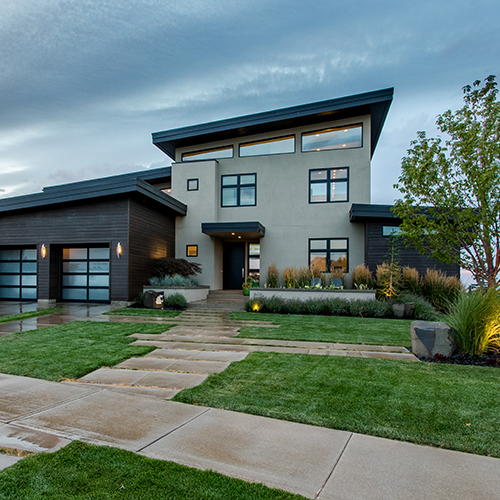 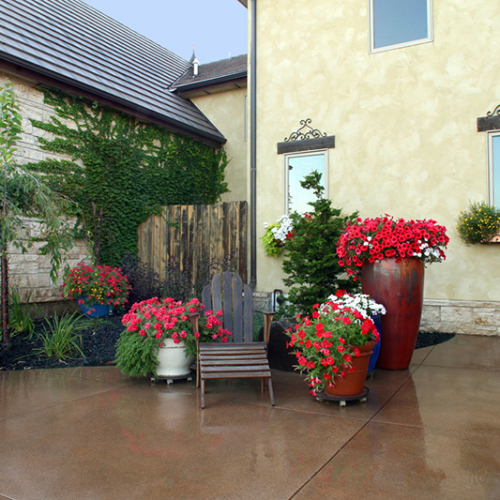 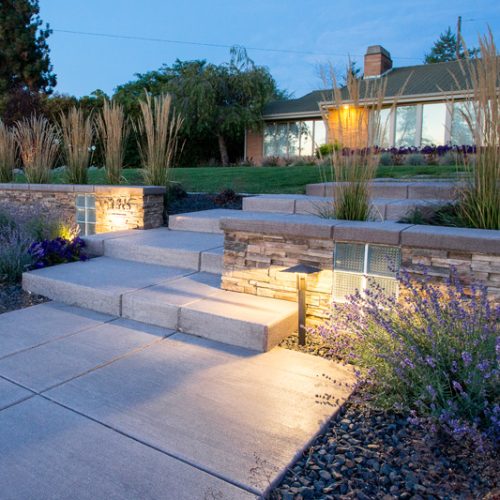 Whether its natural stone, pavers, or one of many concrete finishes, the aesthetic value each material offers can bring your project to life. 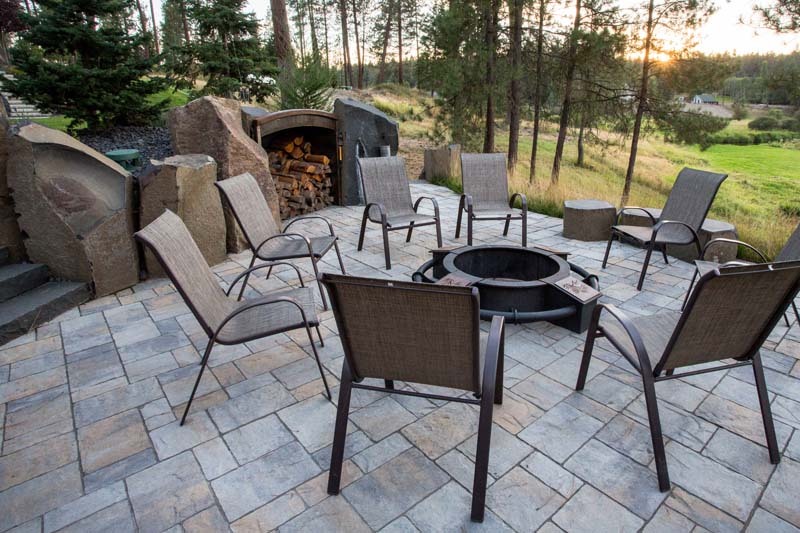 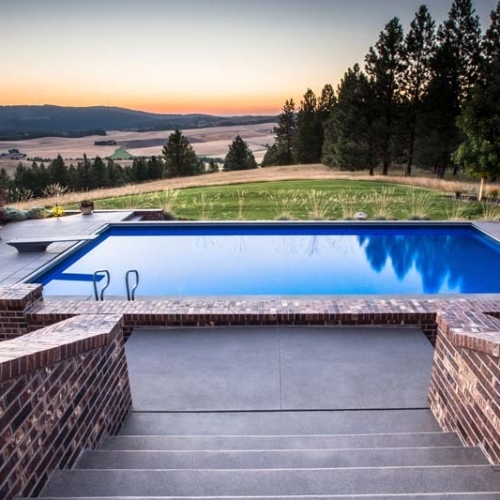 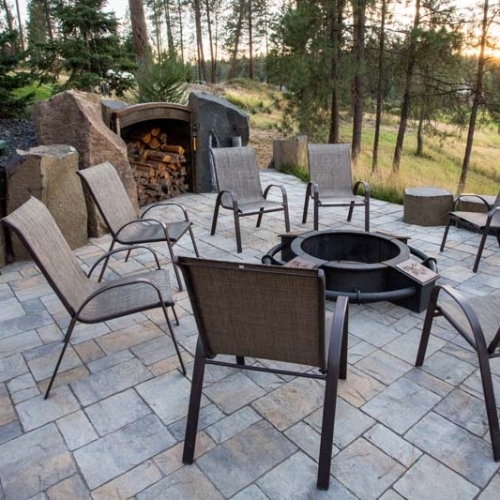 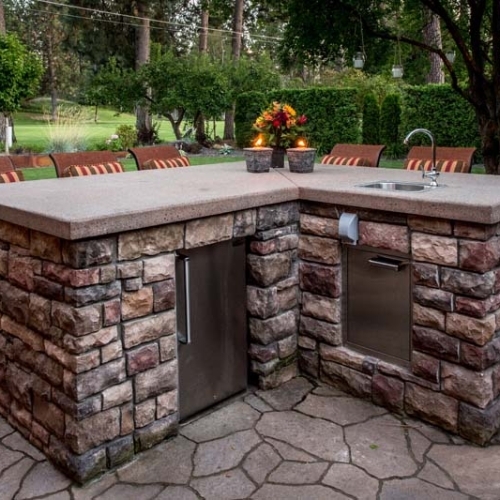 By maximizing outdoor entertaining opportunities we can bet that you and your family will be spending much less time indoors.